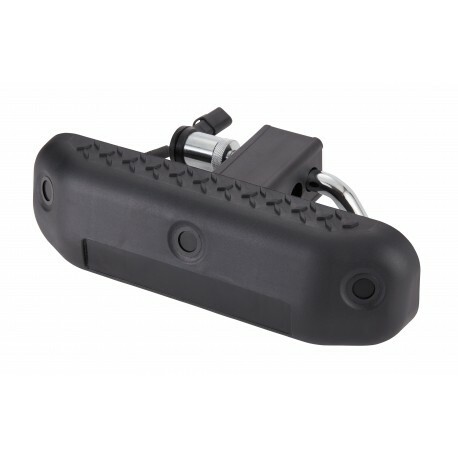 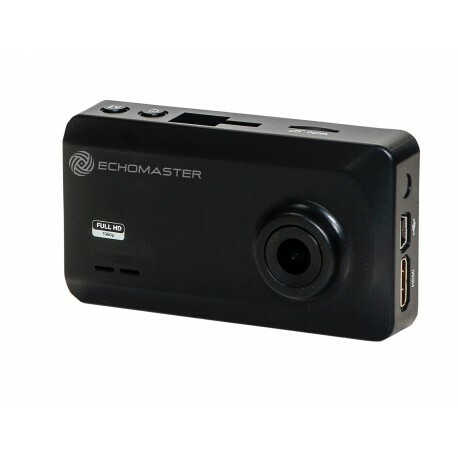 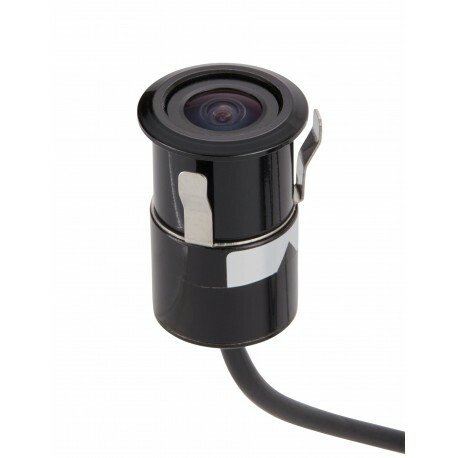 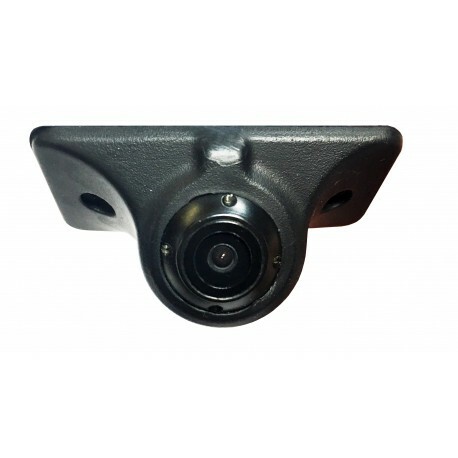 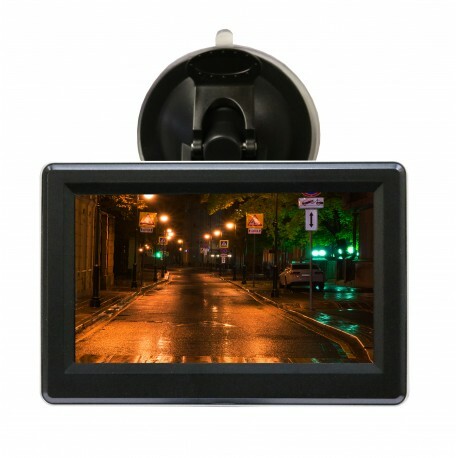 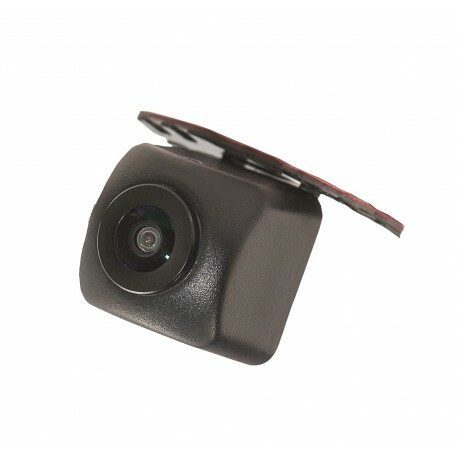 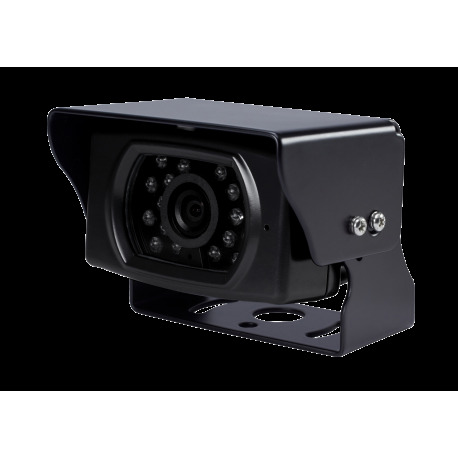 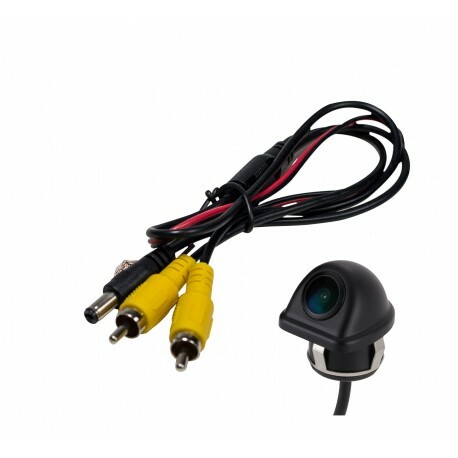 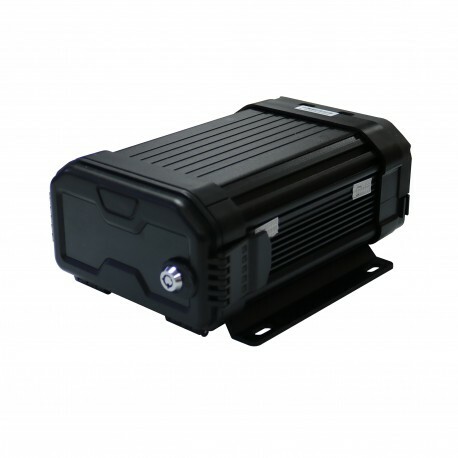 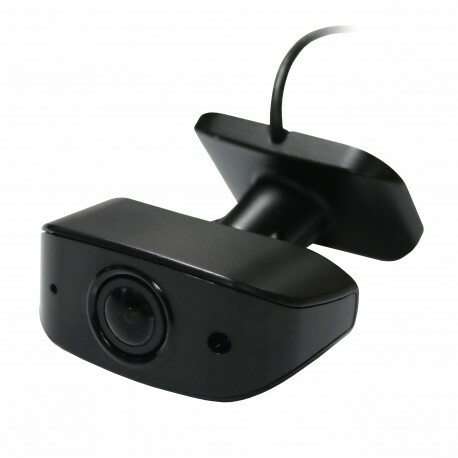 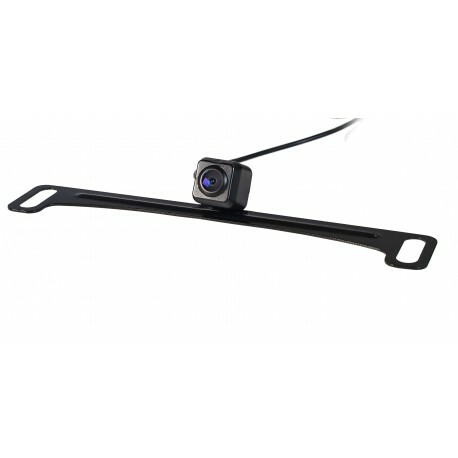 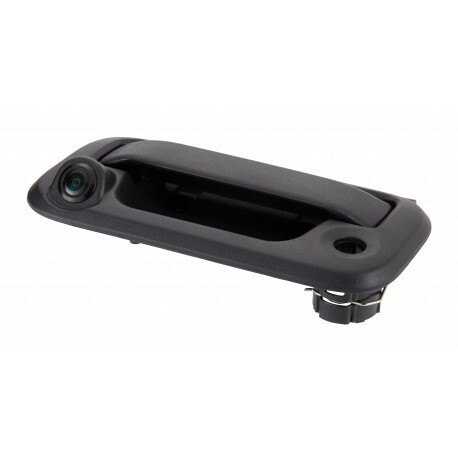 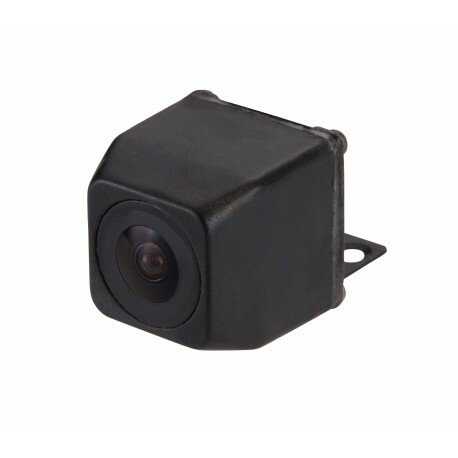 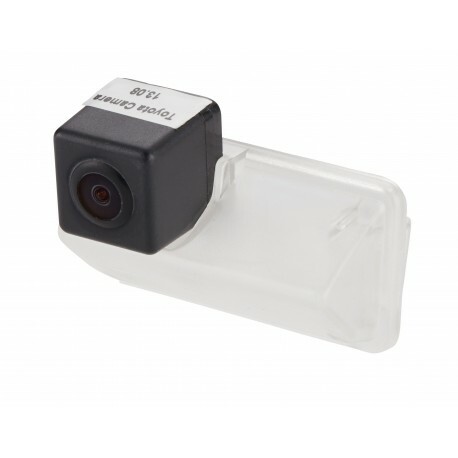 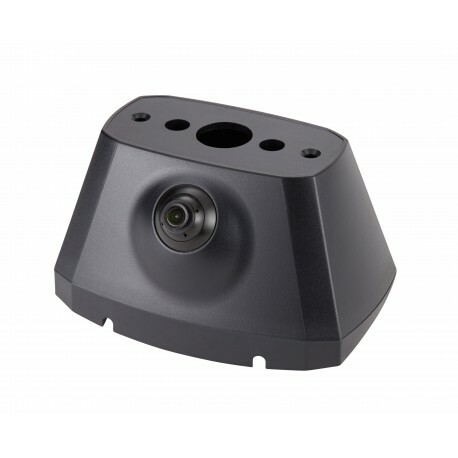 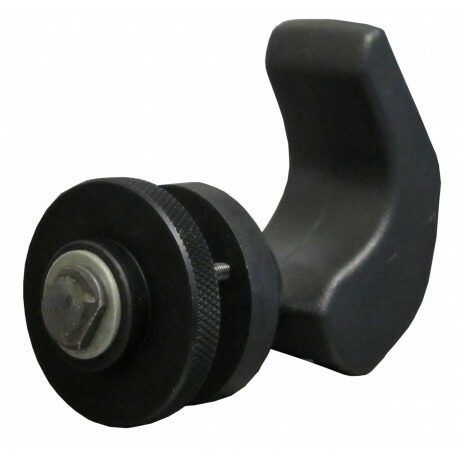 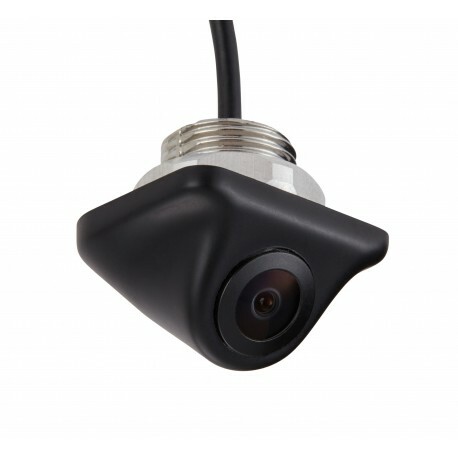 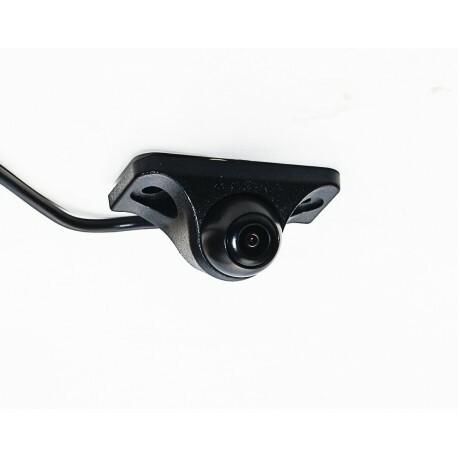 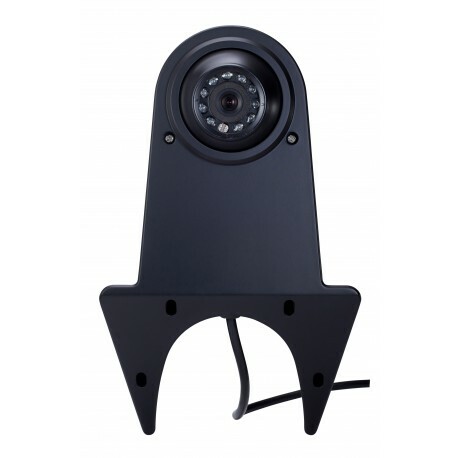 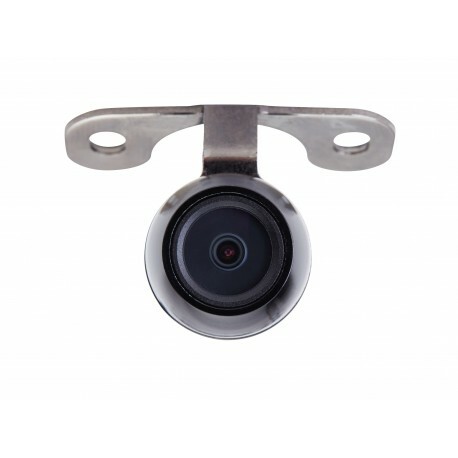 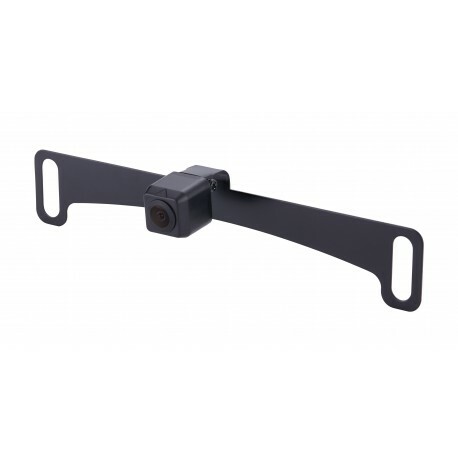 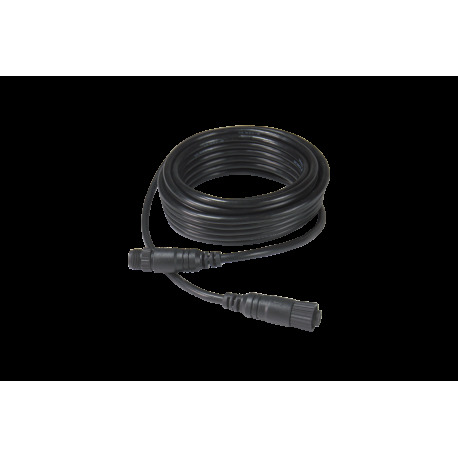 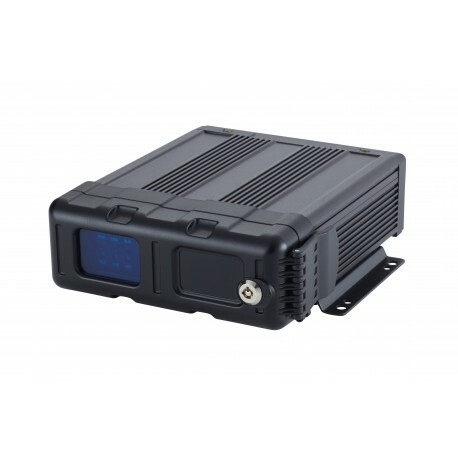 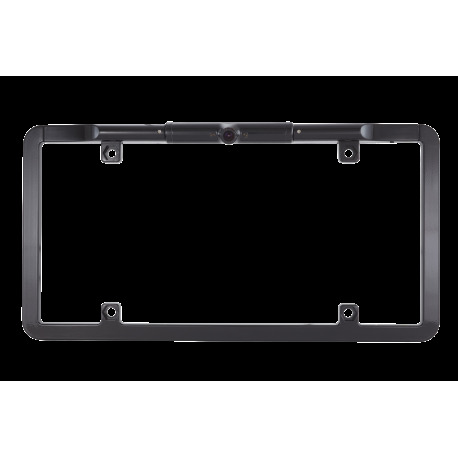 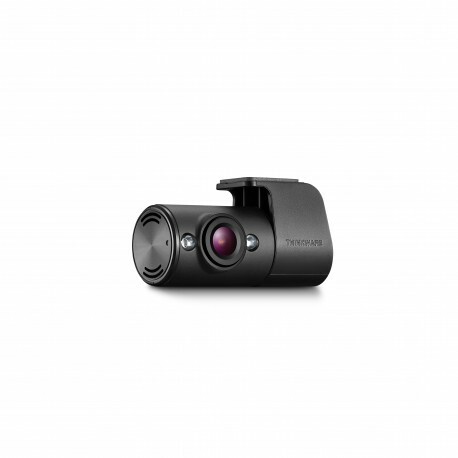 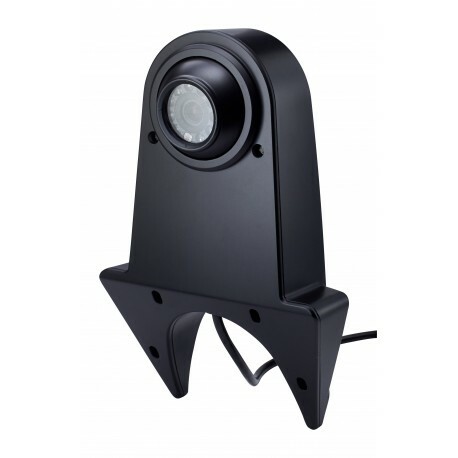 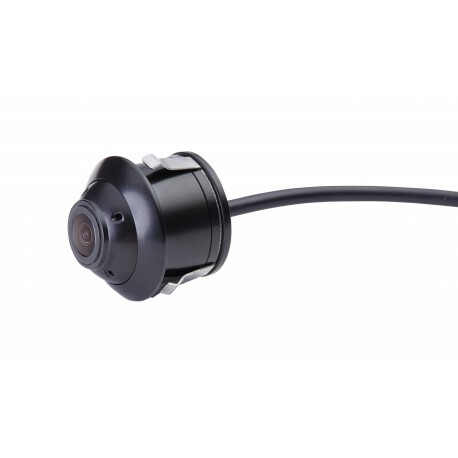 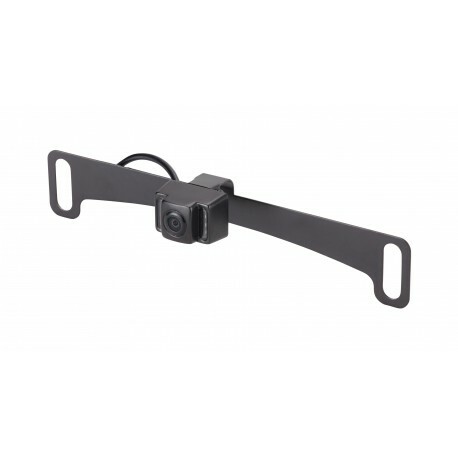 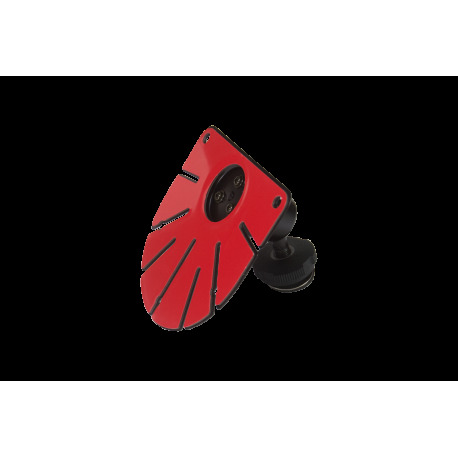 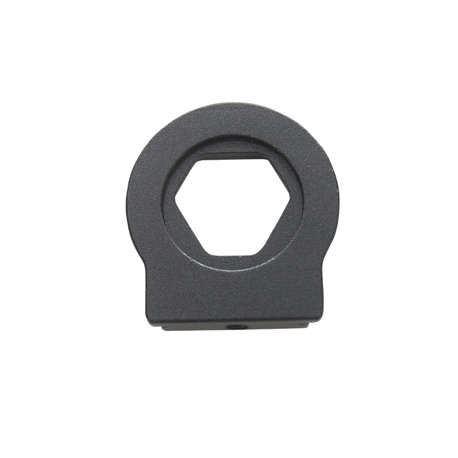 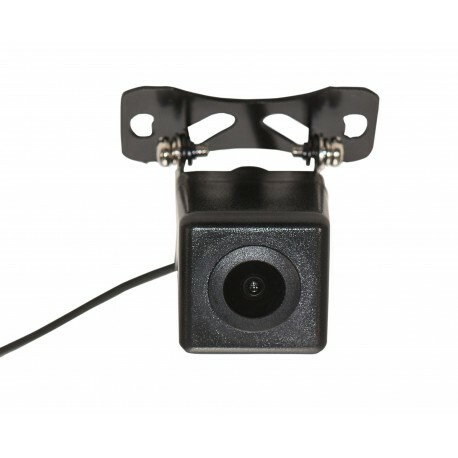 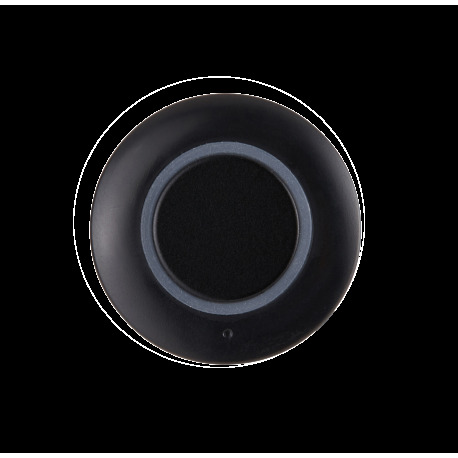 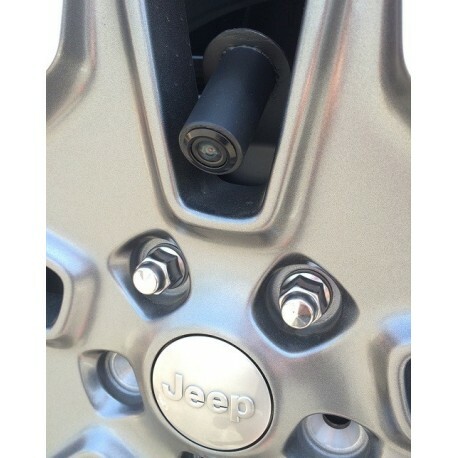 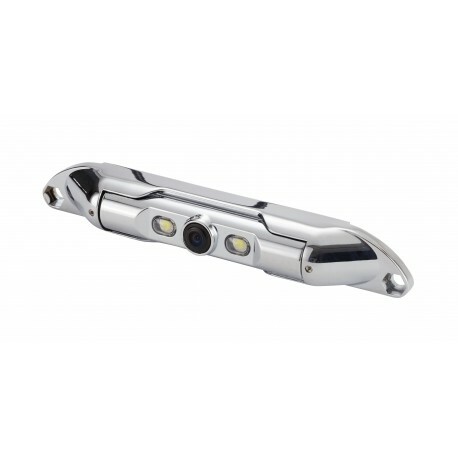 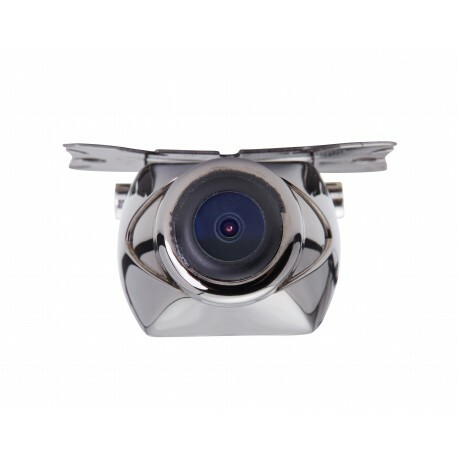 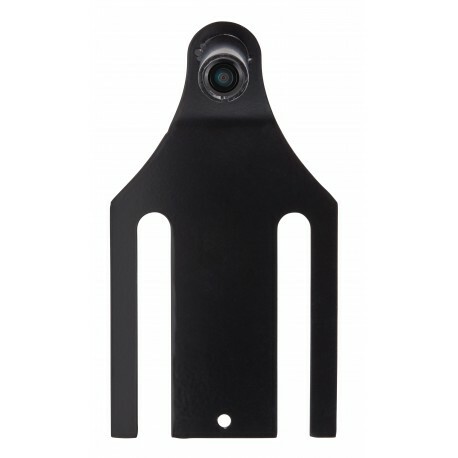 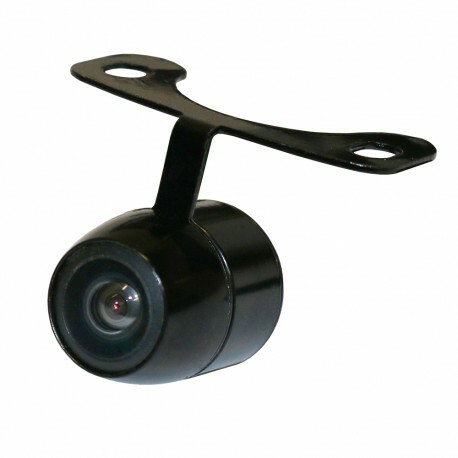 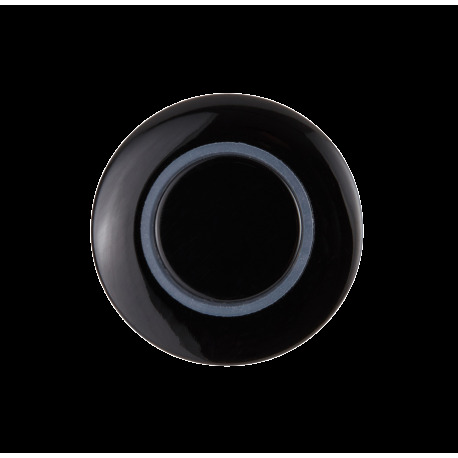 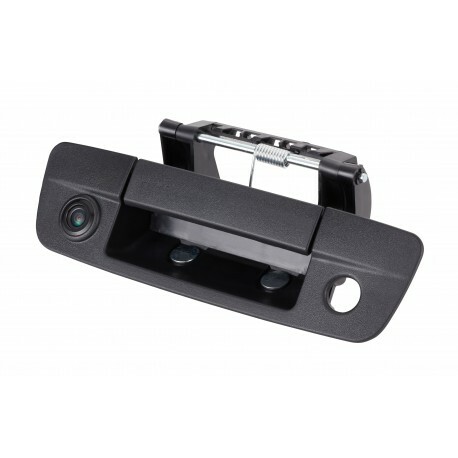 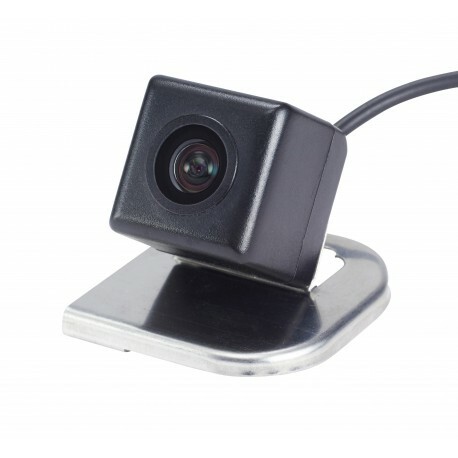 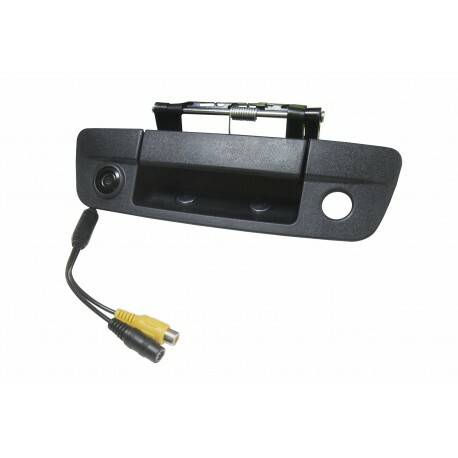 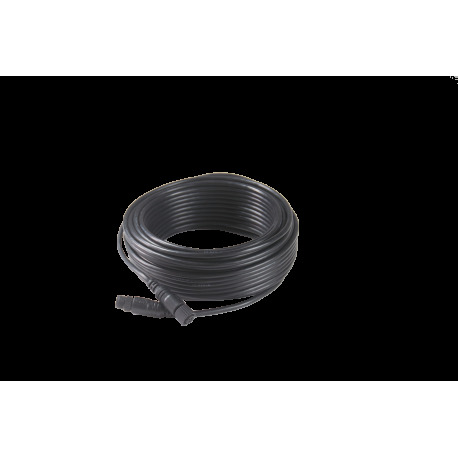 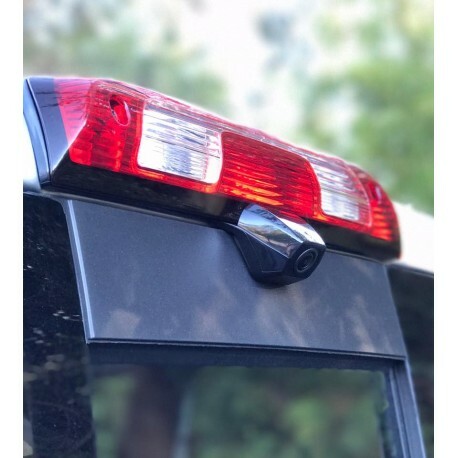 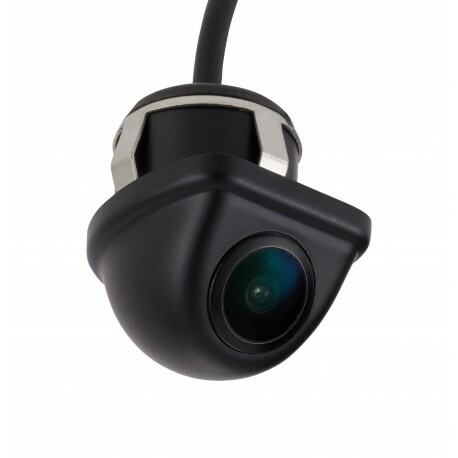 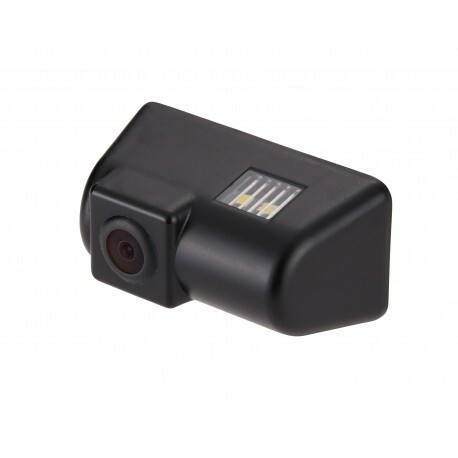 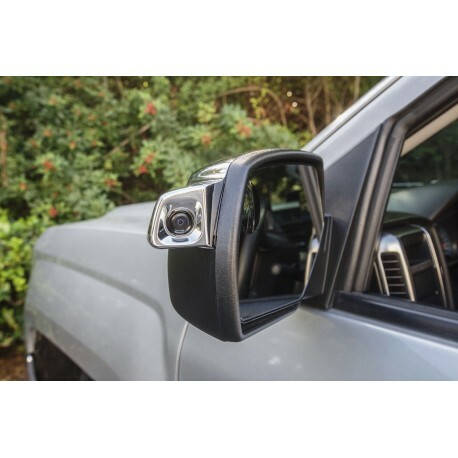 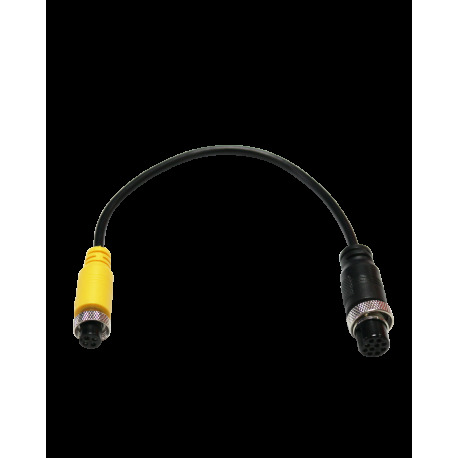 Equipped with parking lines, this CMOS camera mounts conveniently on your spare tire with a simple mounting bracket, letting you relax as you reverse your vehicle with newfound ease. 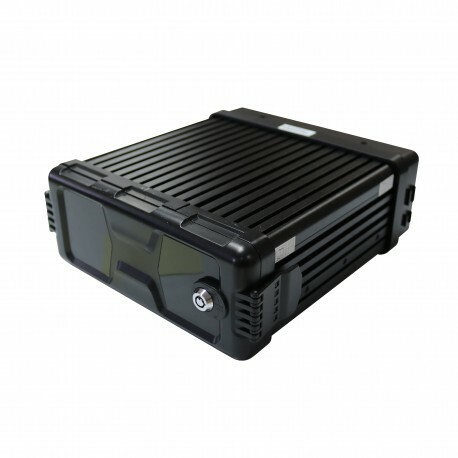 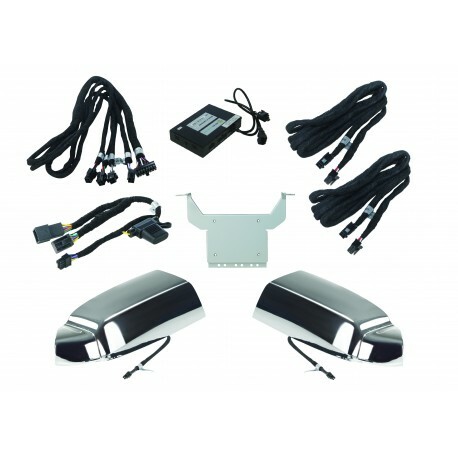 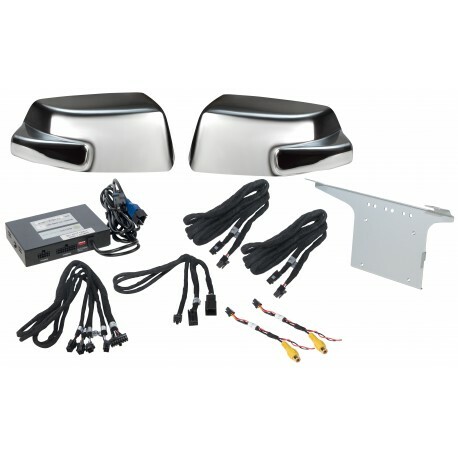 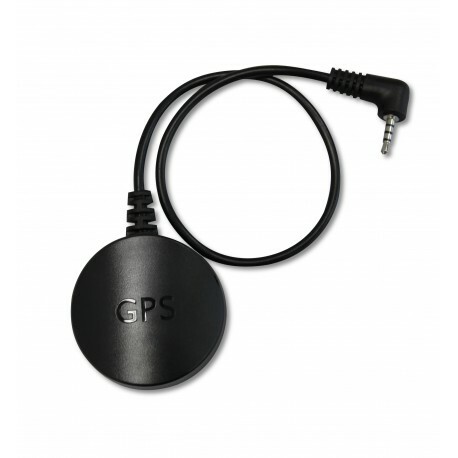 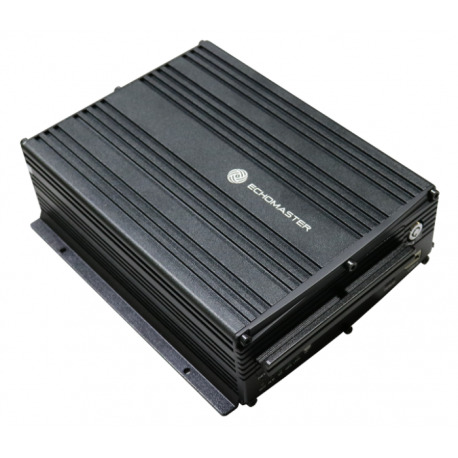 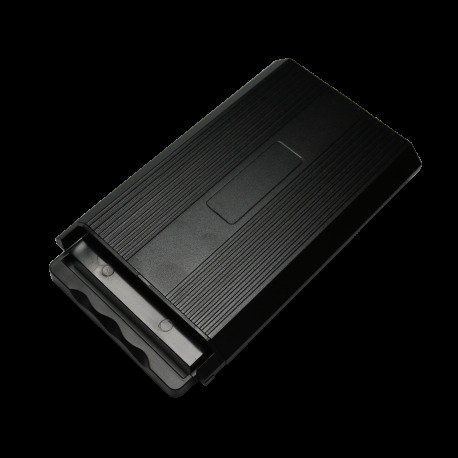 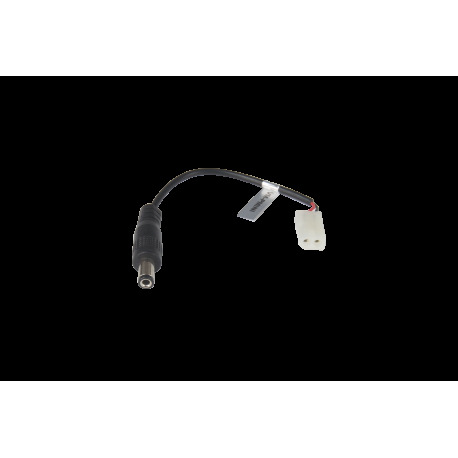 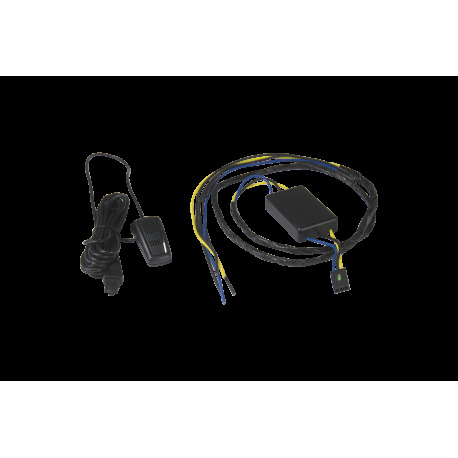 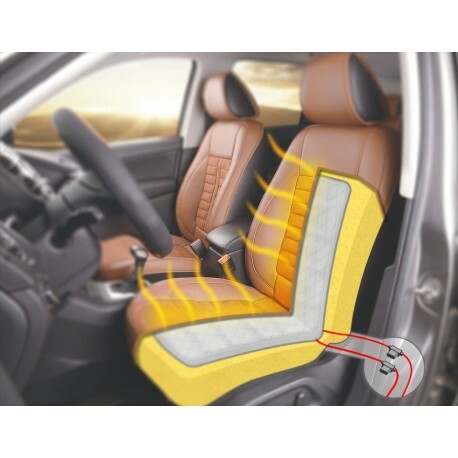 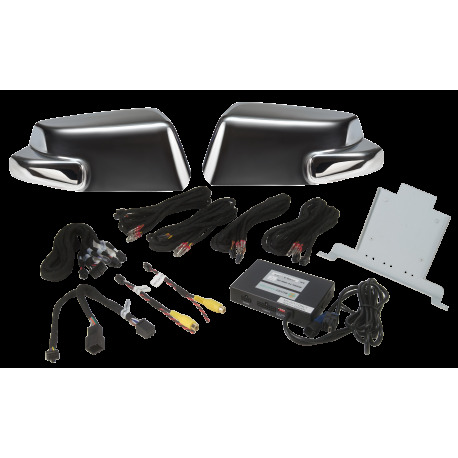 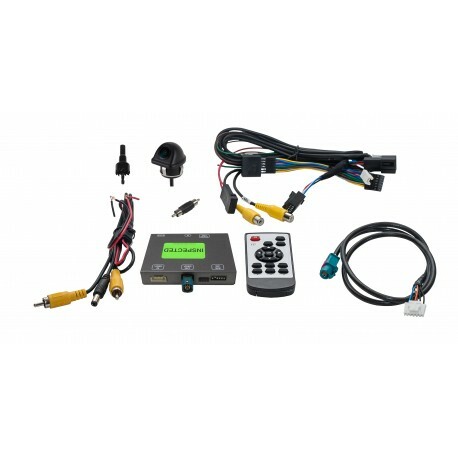 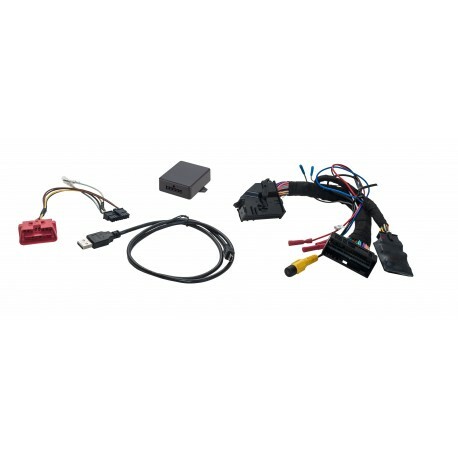 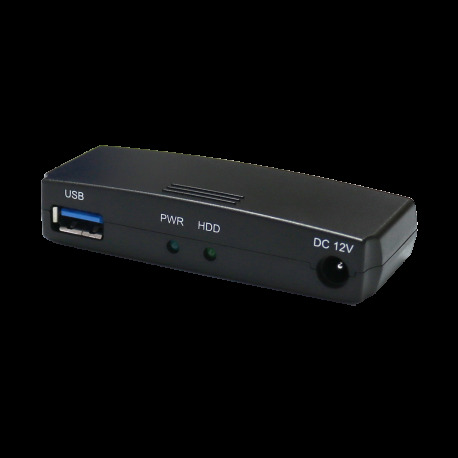 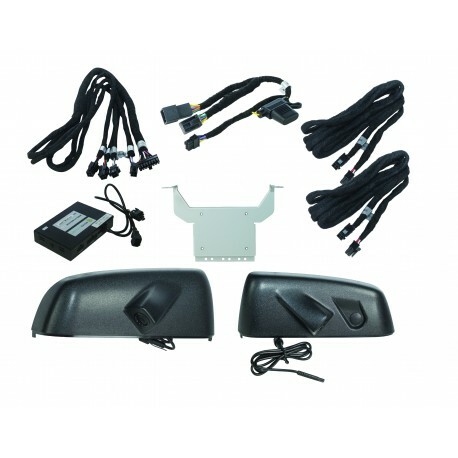 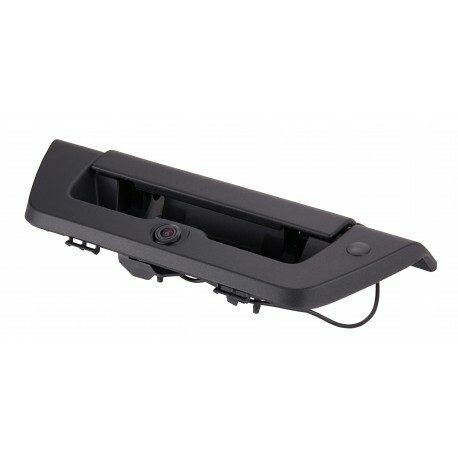 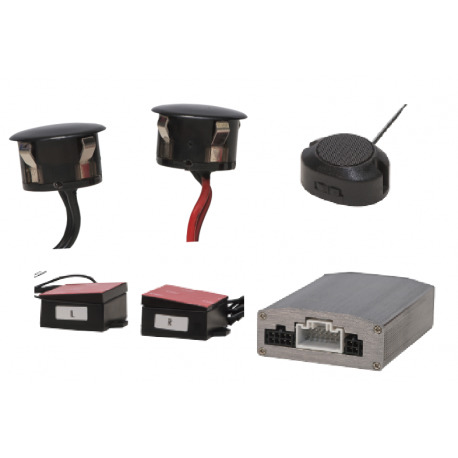 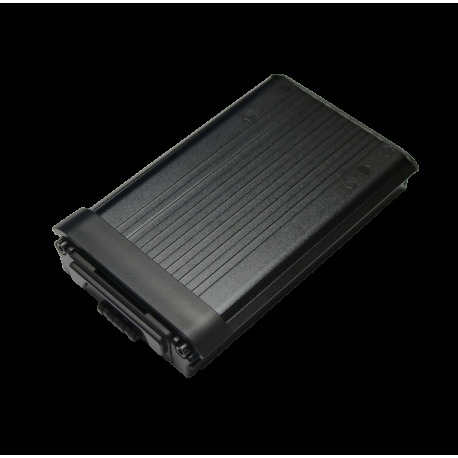 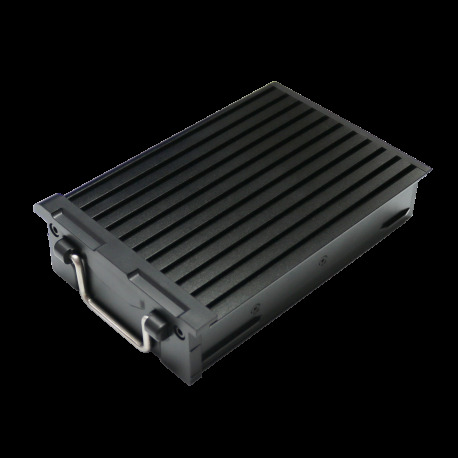 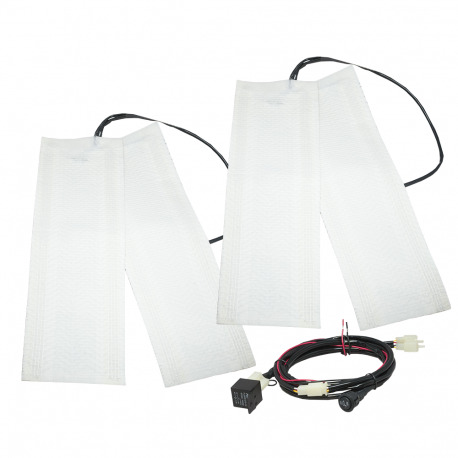 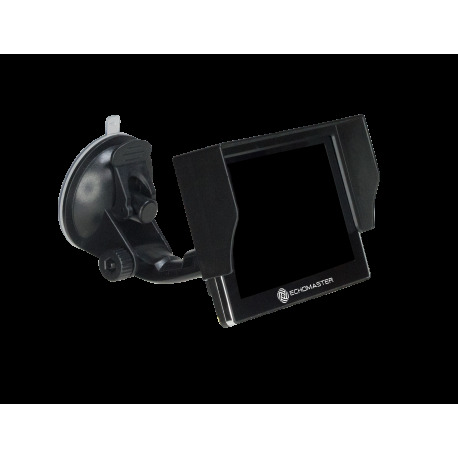 Lane Change Assistance Kit for Select Ford and Lincoln vehicles with 8.4” MyFord Touch and MyLincoln Touch radios. 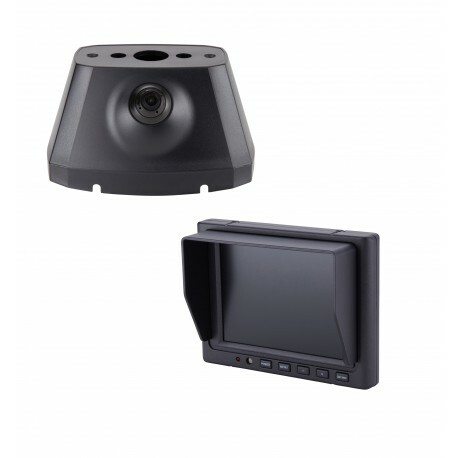 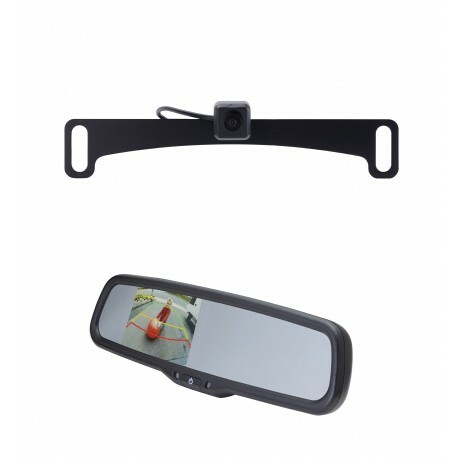 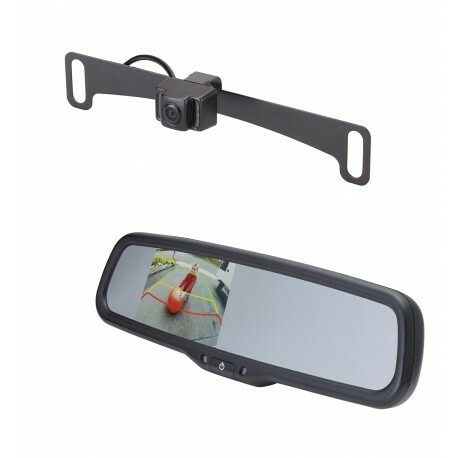 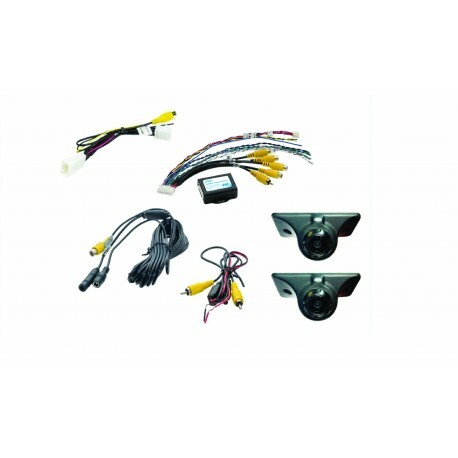 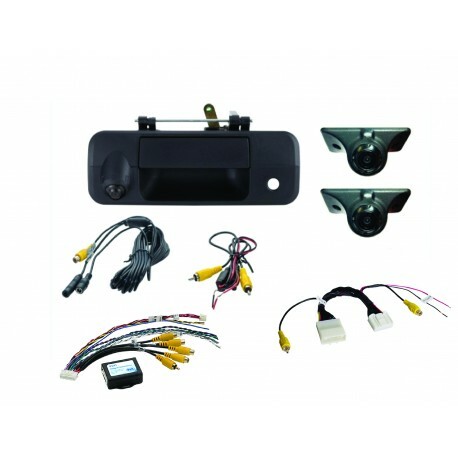 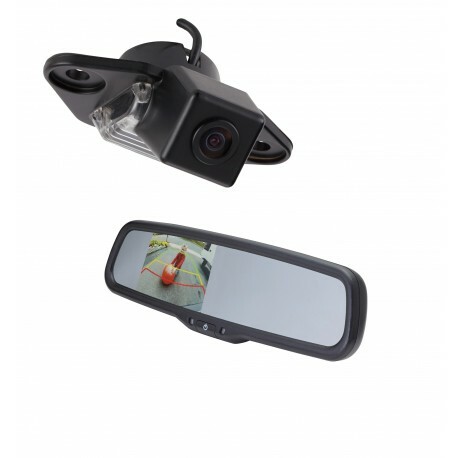 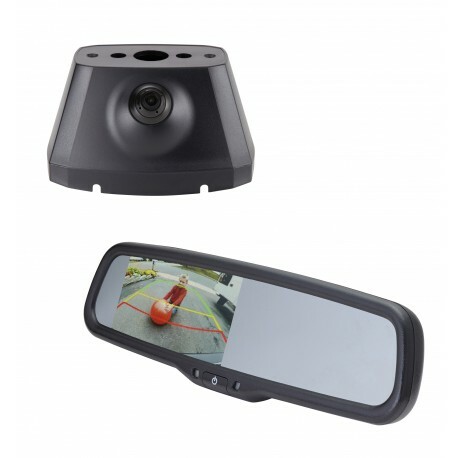 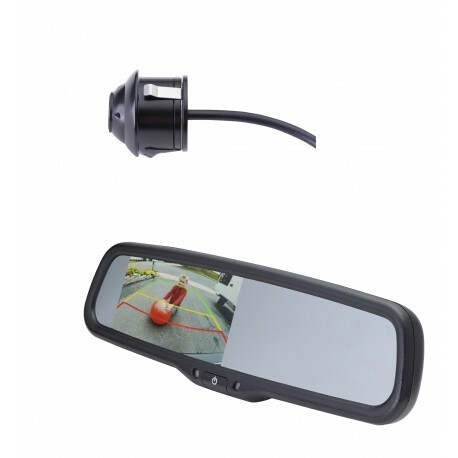 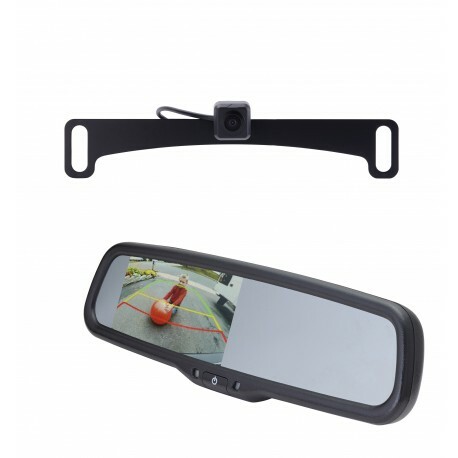 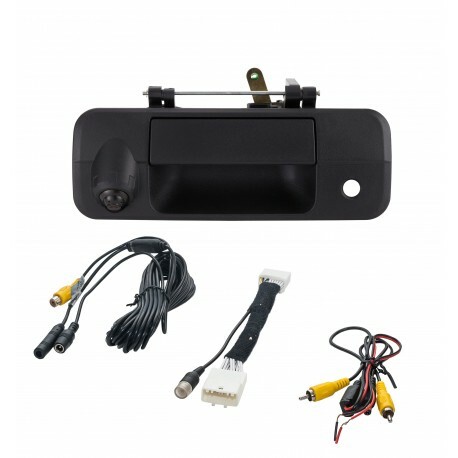 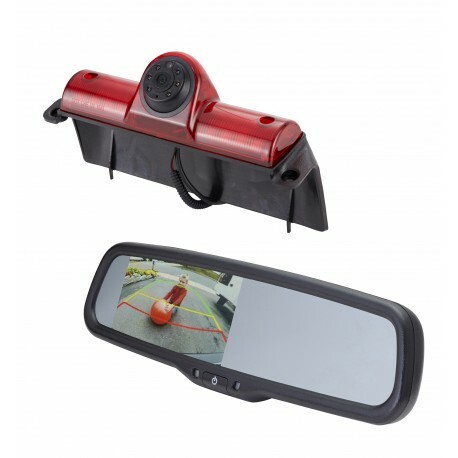 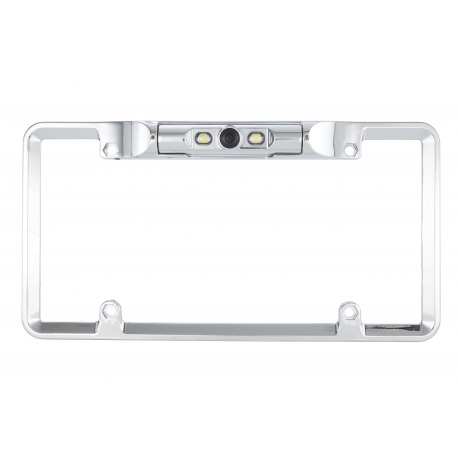 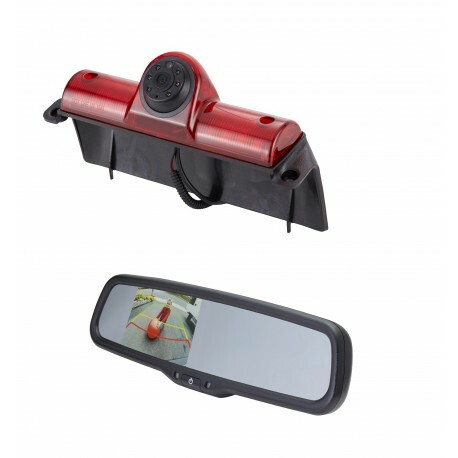 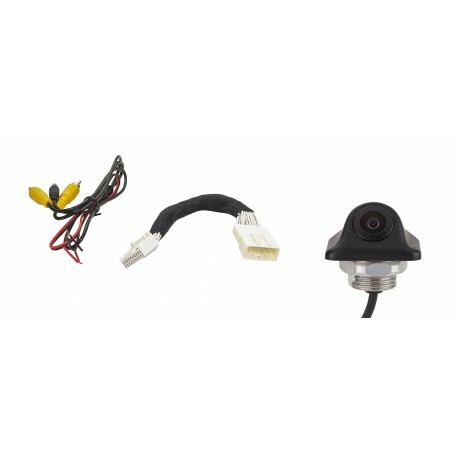 Universal backup camera kit with license plate mount infrared camera and rearview mirror replacment with 4.3" camera monitor. 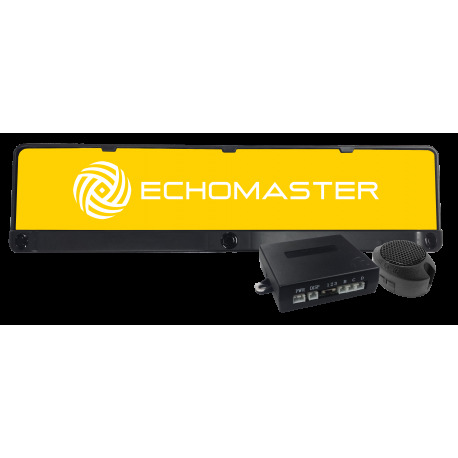 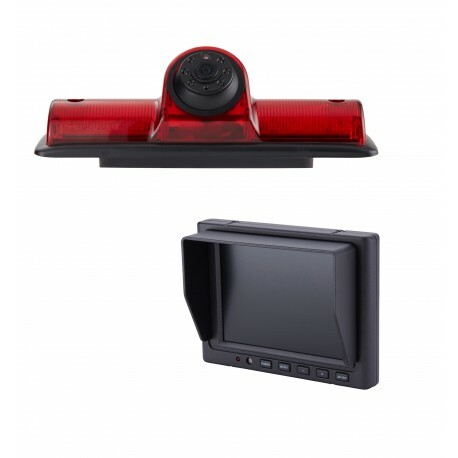 Whether reversing, driving or parking, this fully integrated, multi-camera solution gives visibility into common truck blind spot areas. 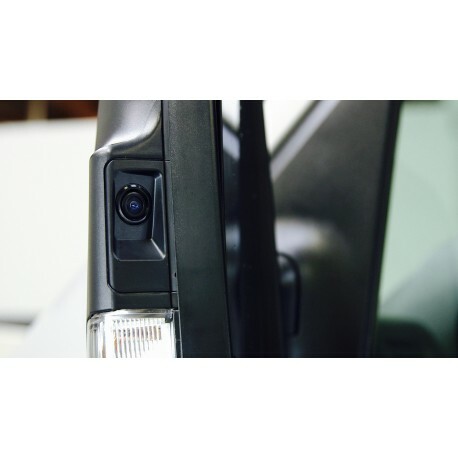 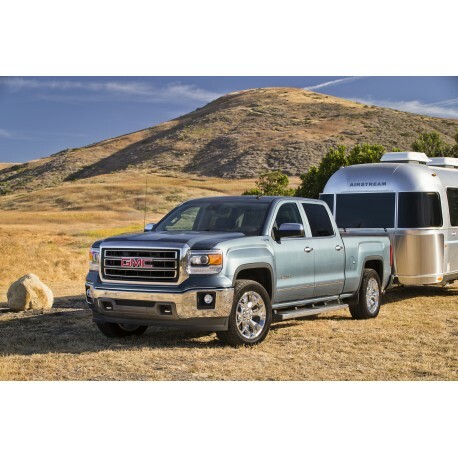 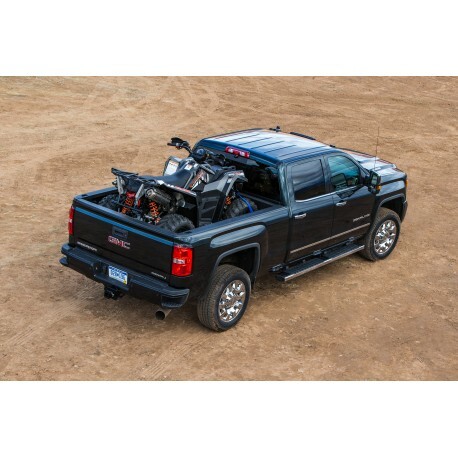 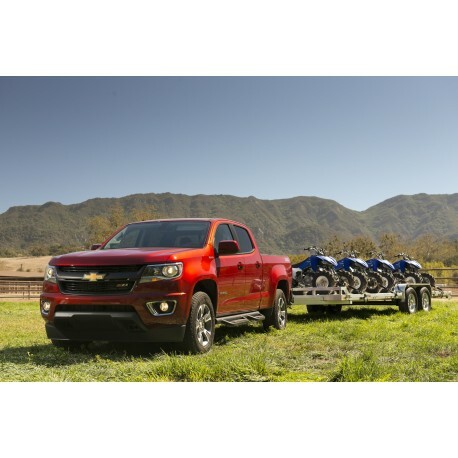 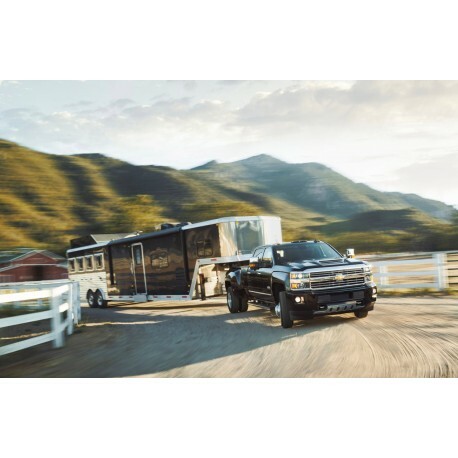 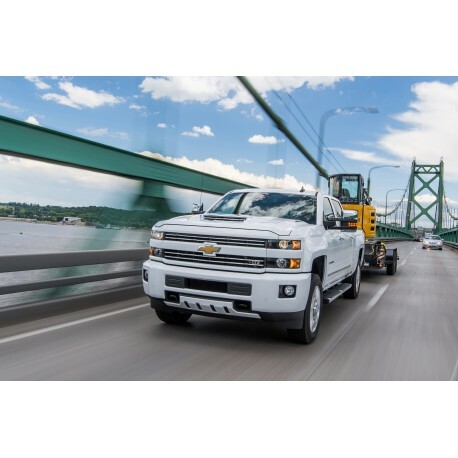 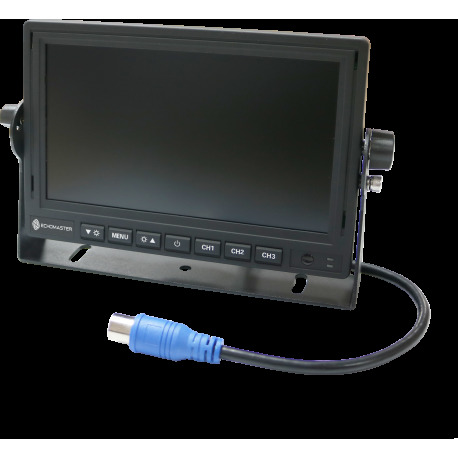 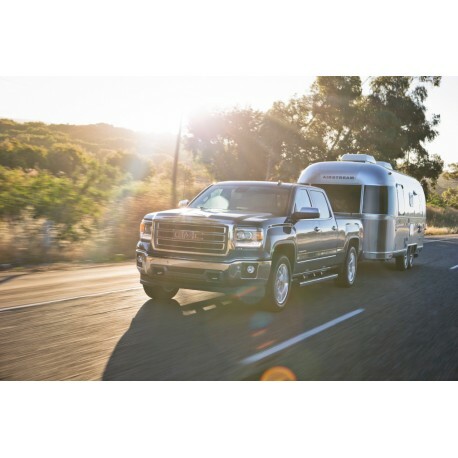 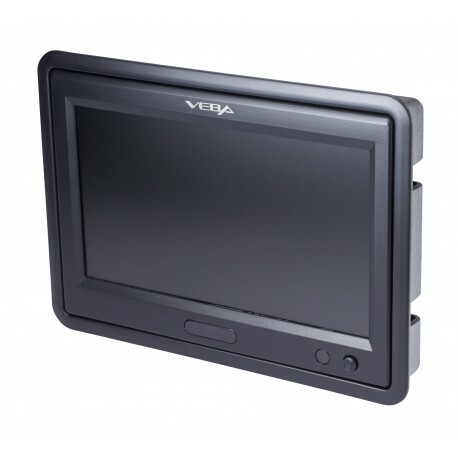 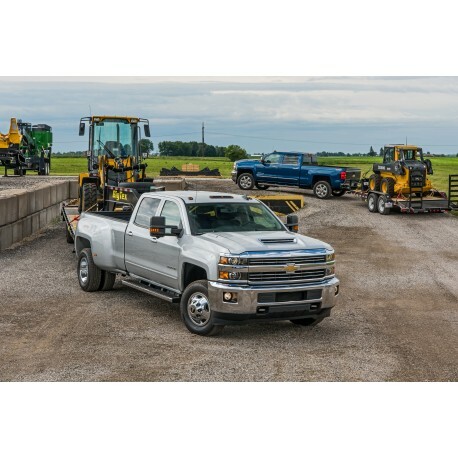 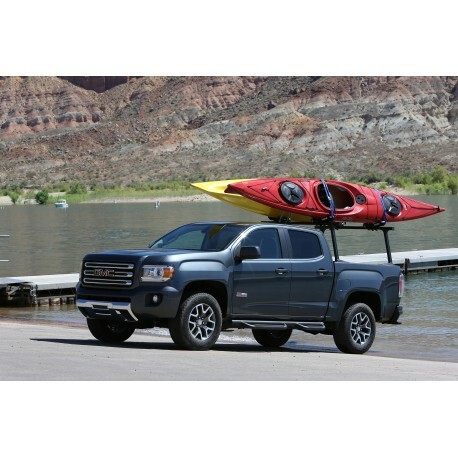 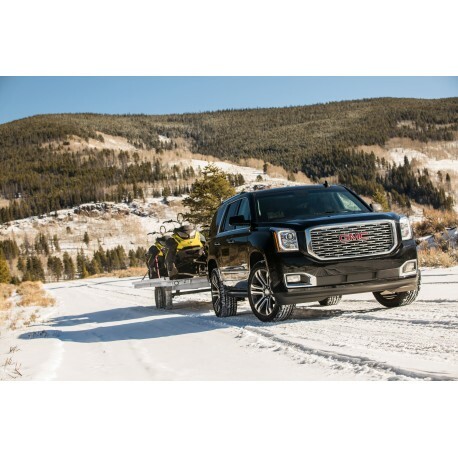 Built with trailering in mind, the three camera system, with optional fourth, and customized user interface, integrates seamlessly into the truck’s factory 7" infotainment screen. 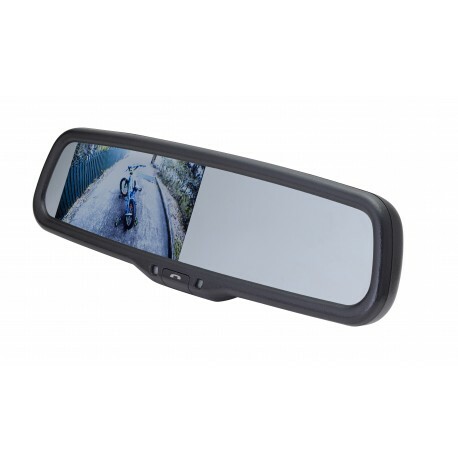 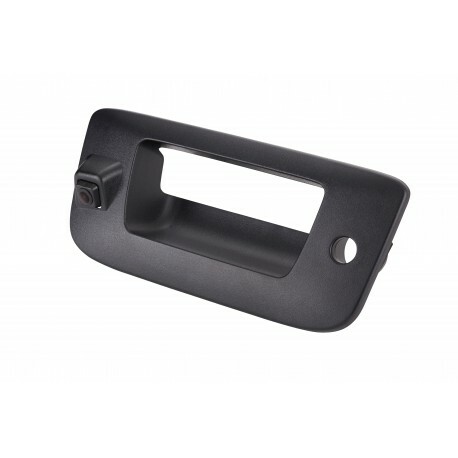 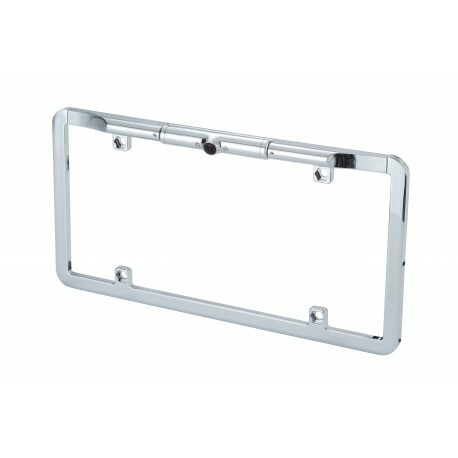 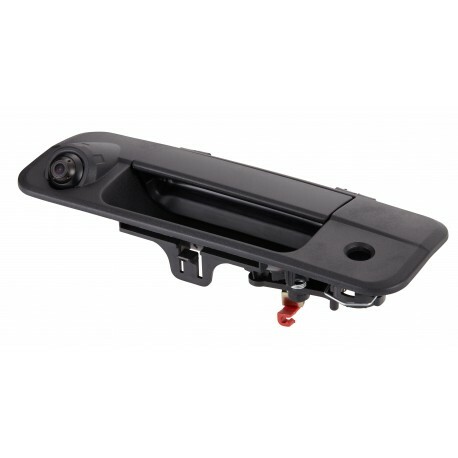 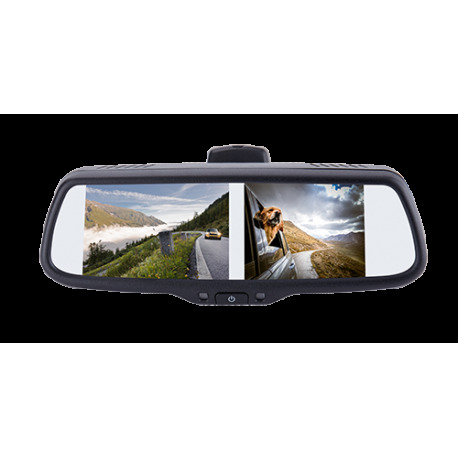 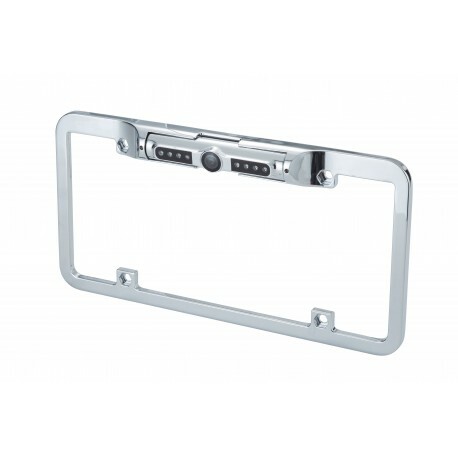 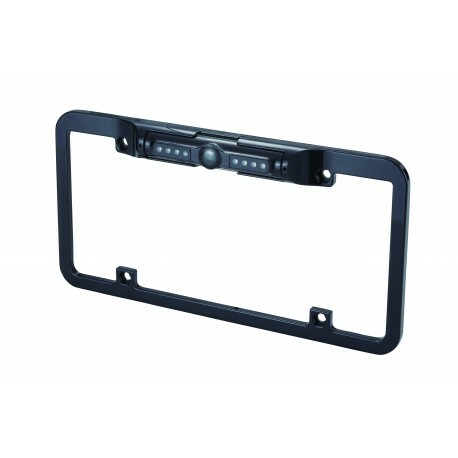 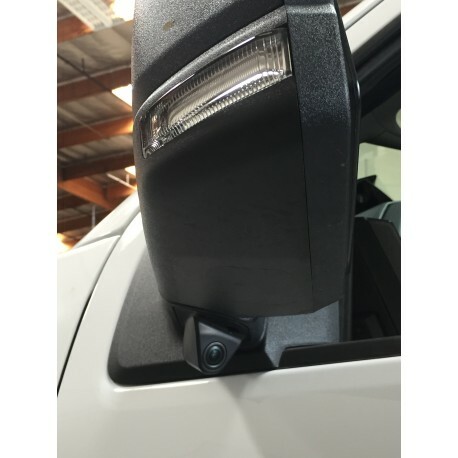 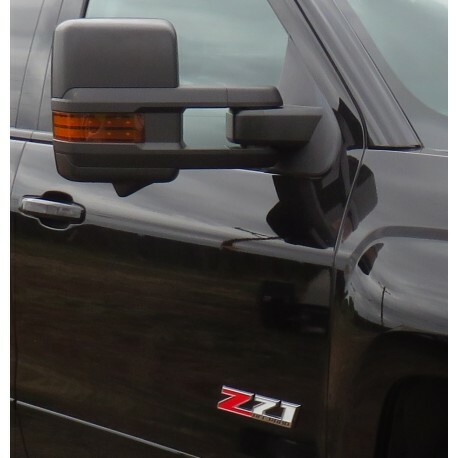 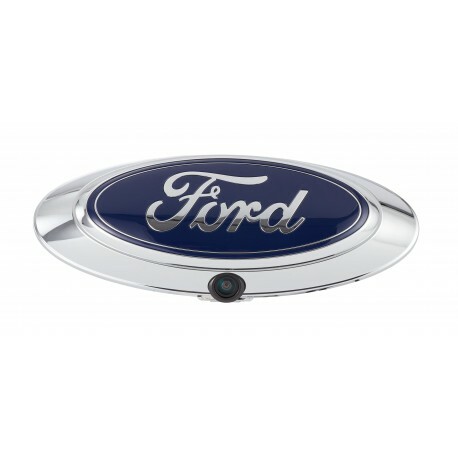 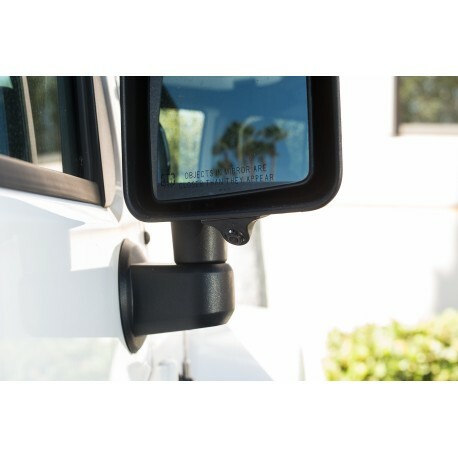 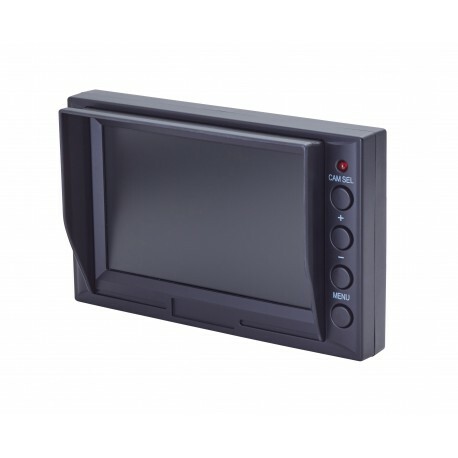 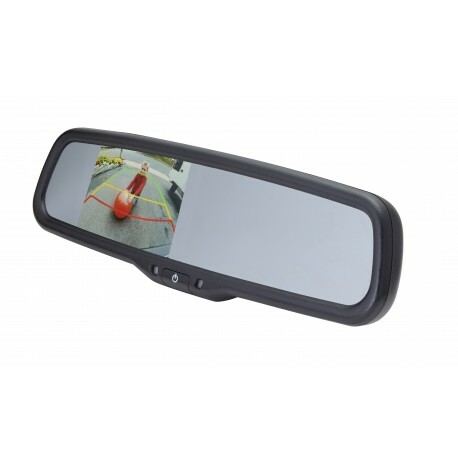 Driver assistance for Ford Transit vans with standard mirrors. 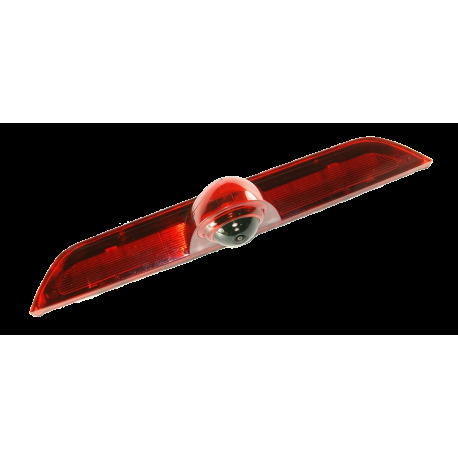 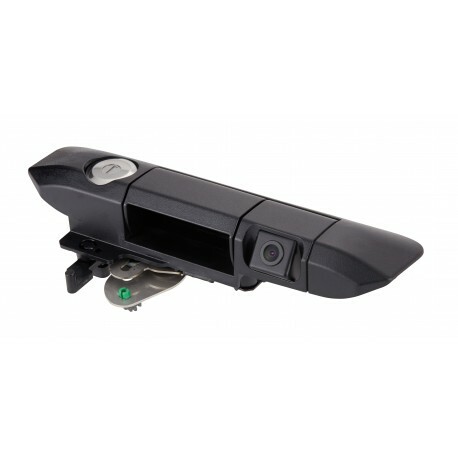 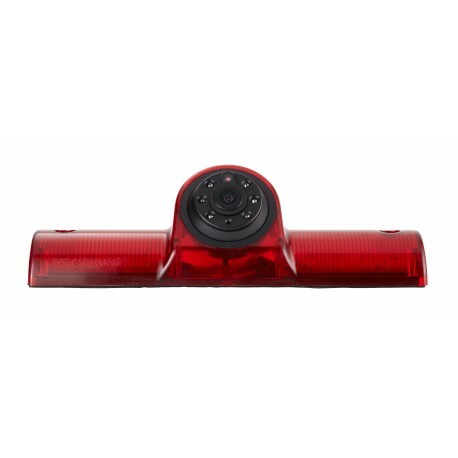 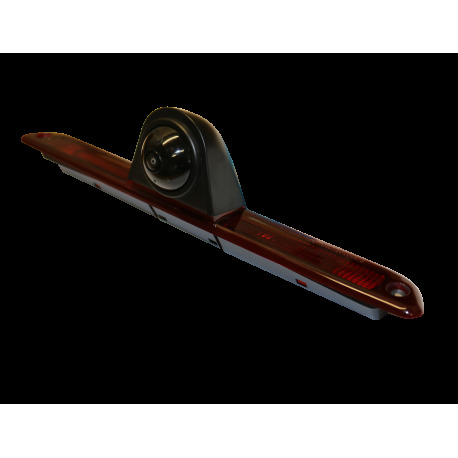 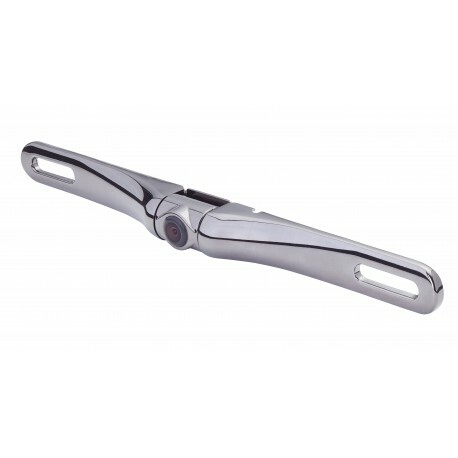 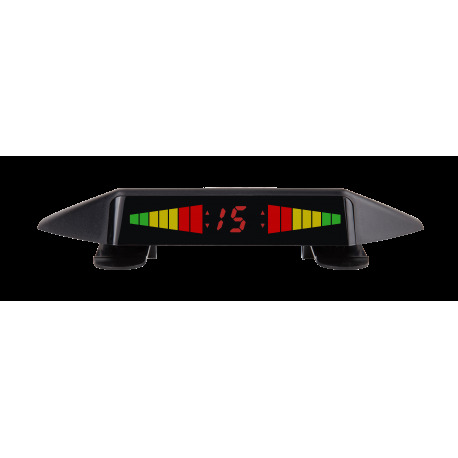 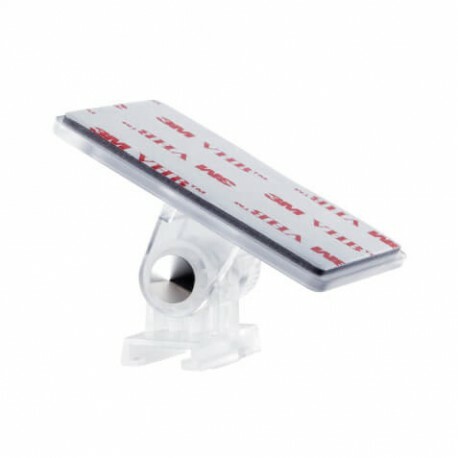 Eliminate blind spots and simplify lane changes. 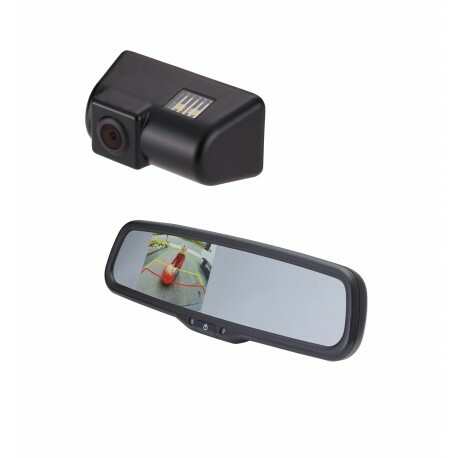 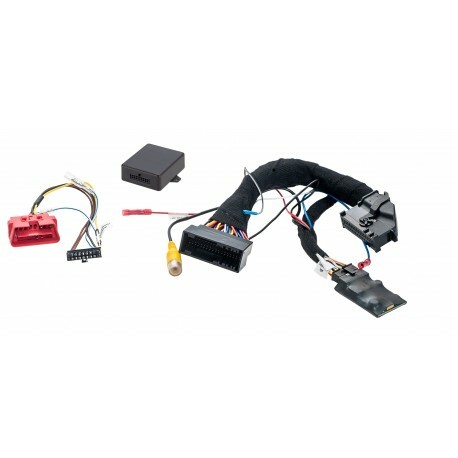 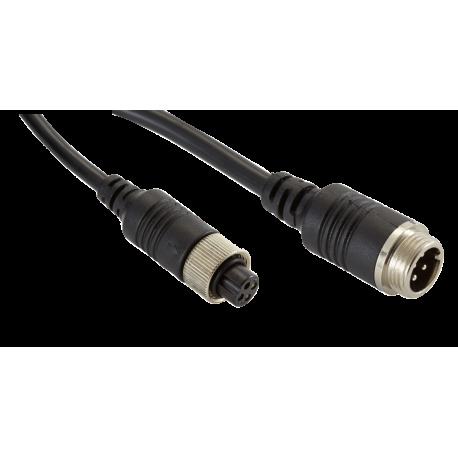 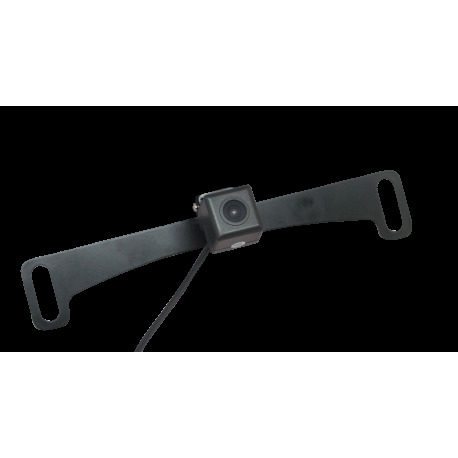 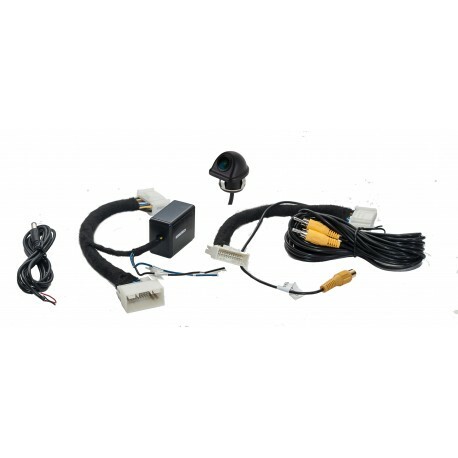 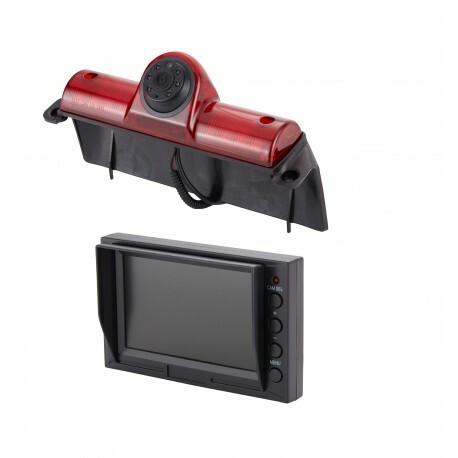 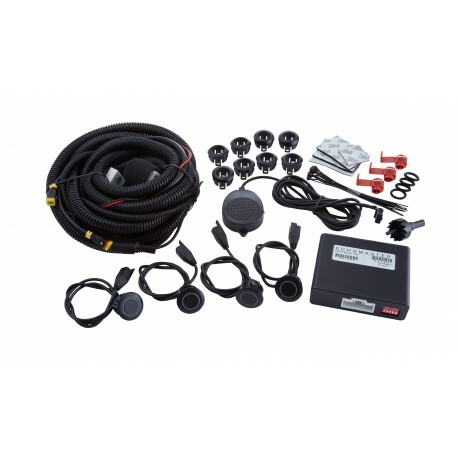 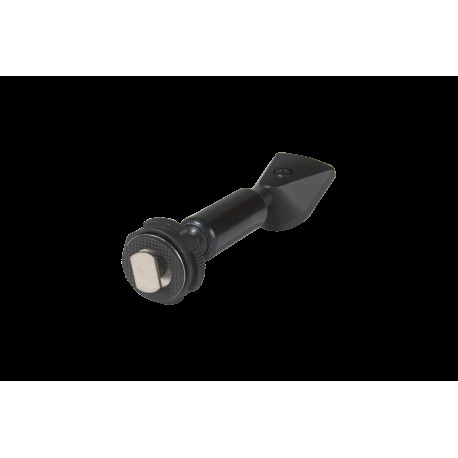 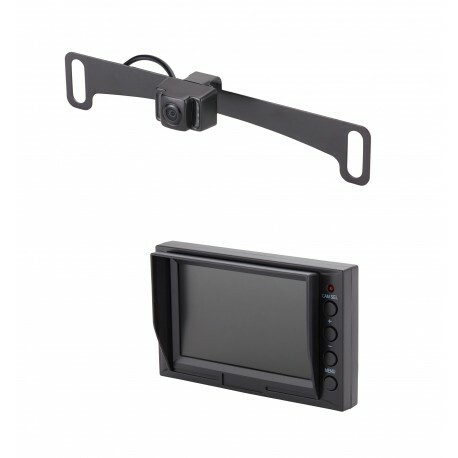 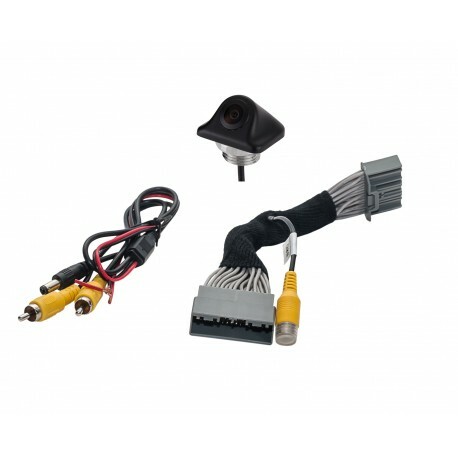 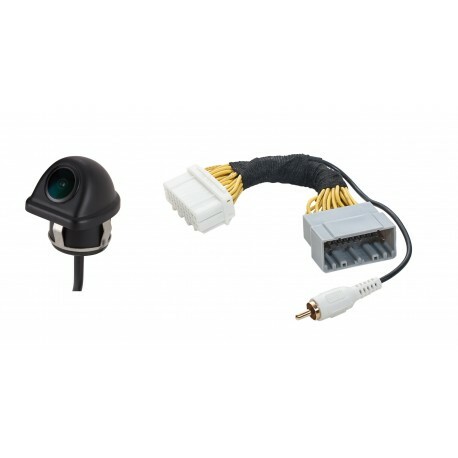 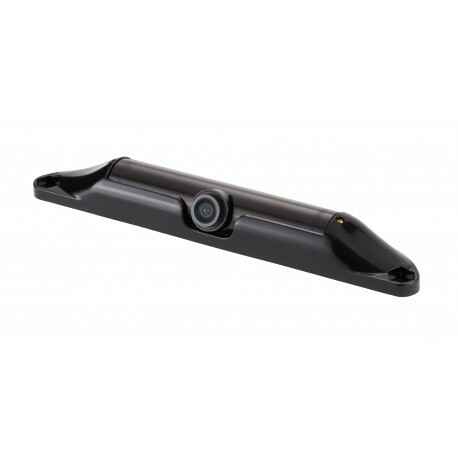 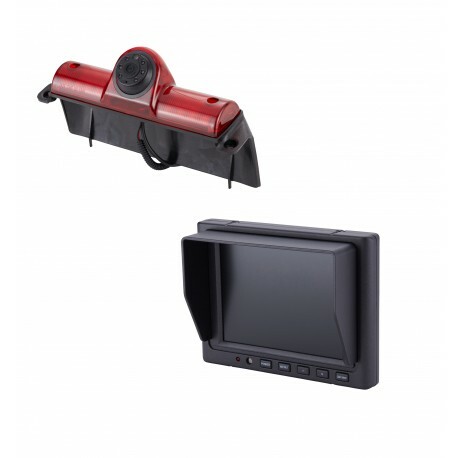 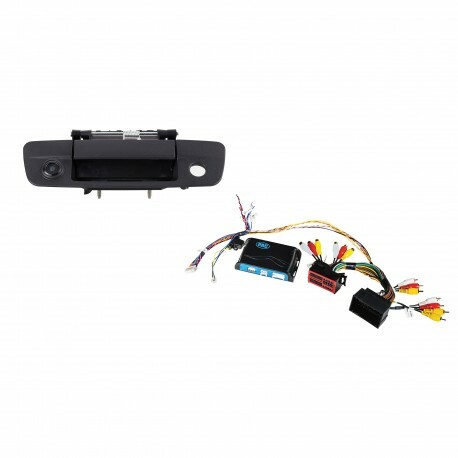 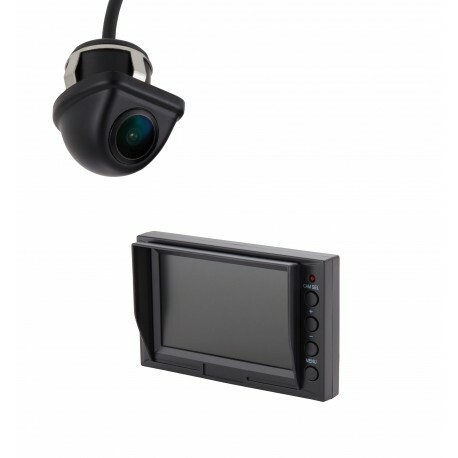 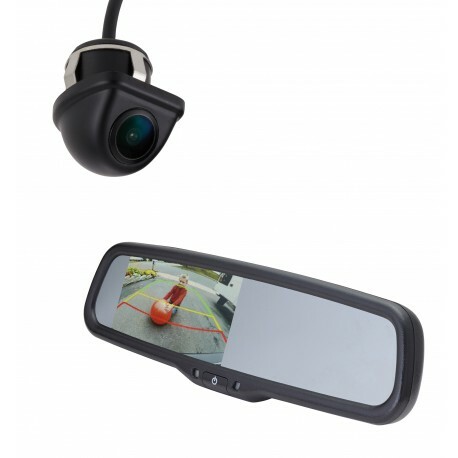 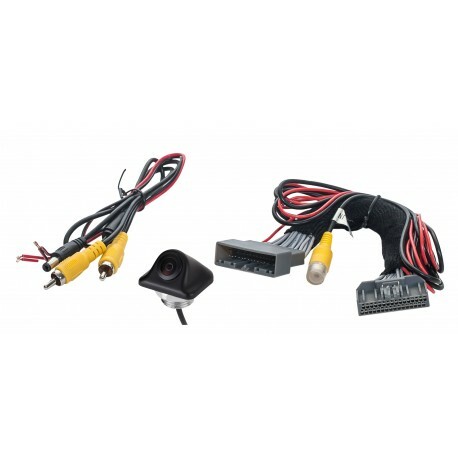 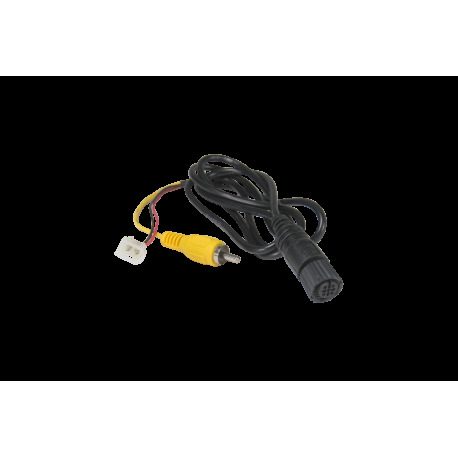 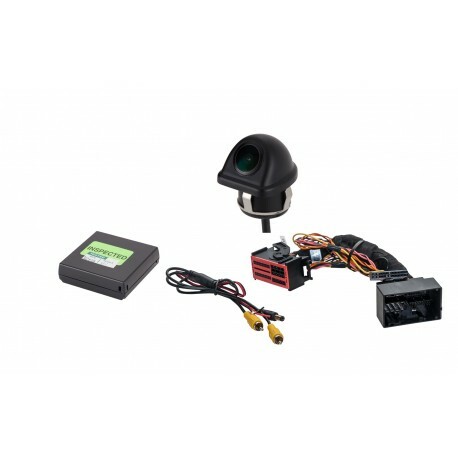 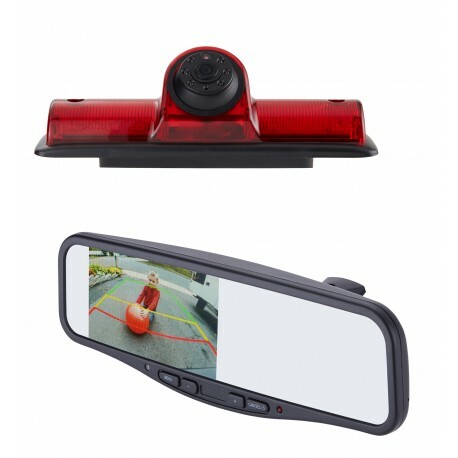 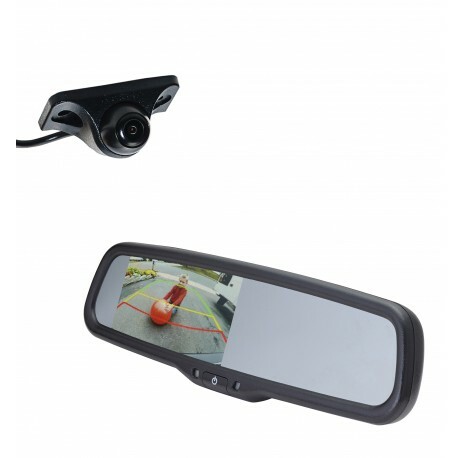 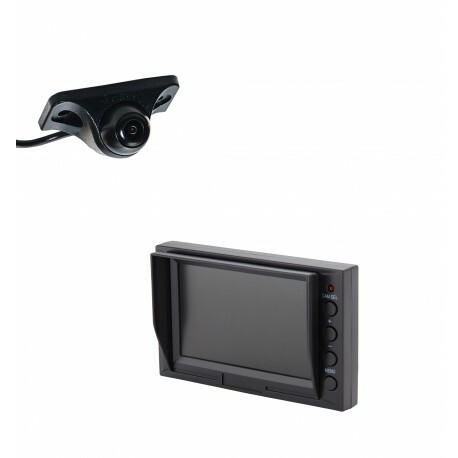 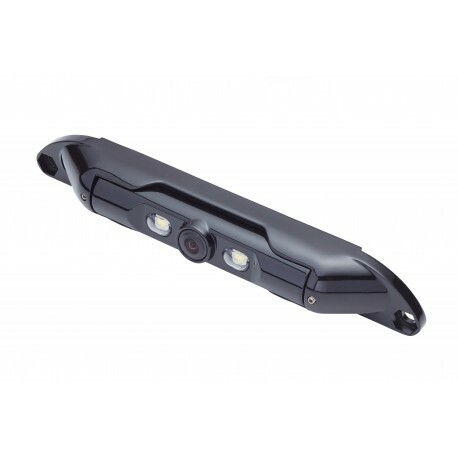 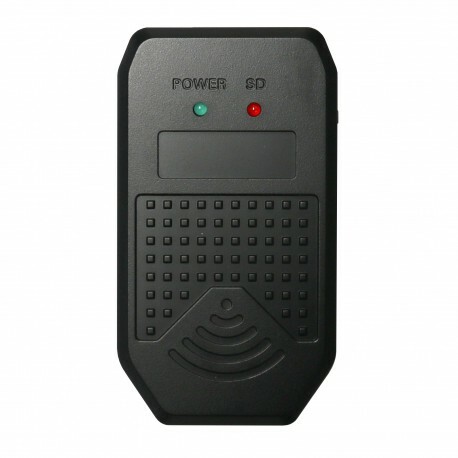 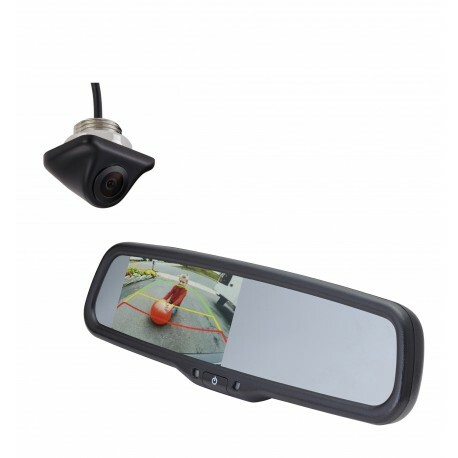 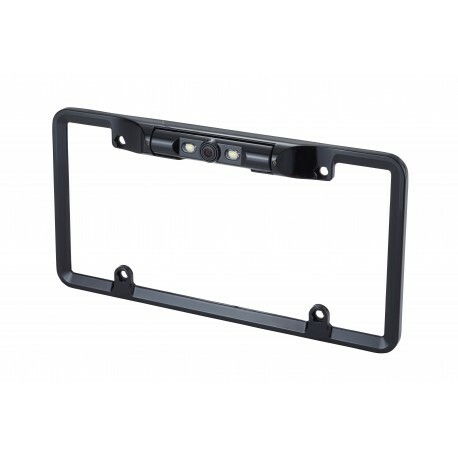 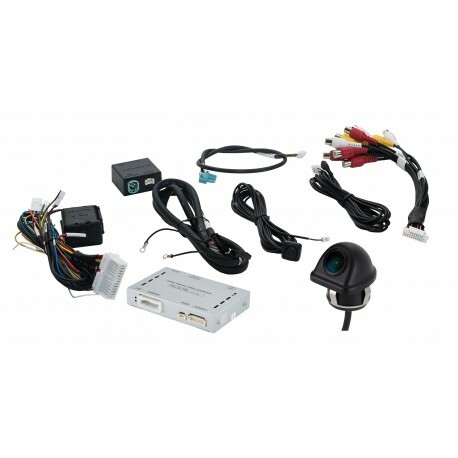 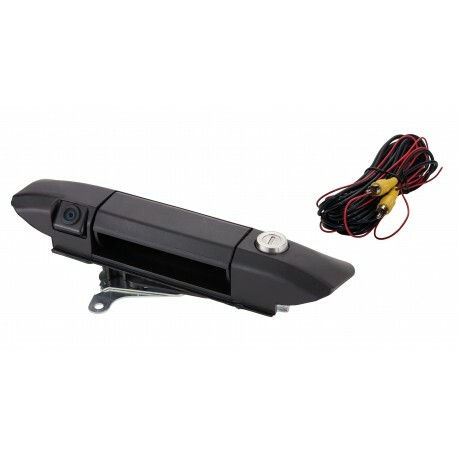 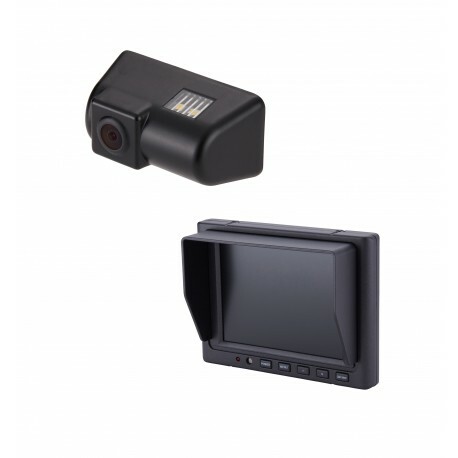 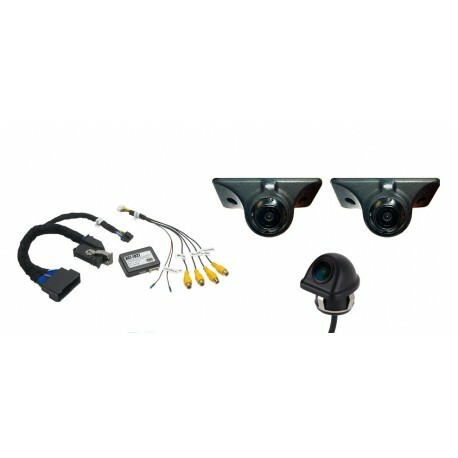 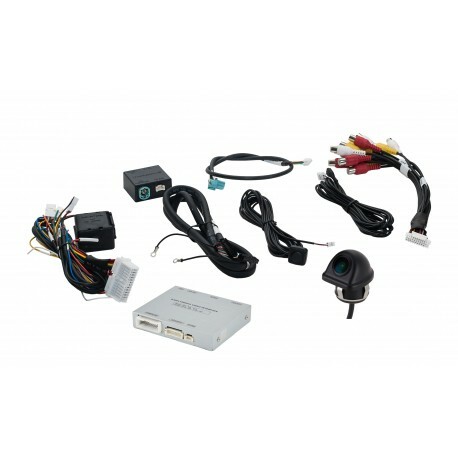 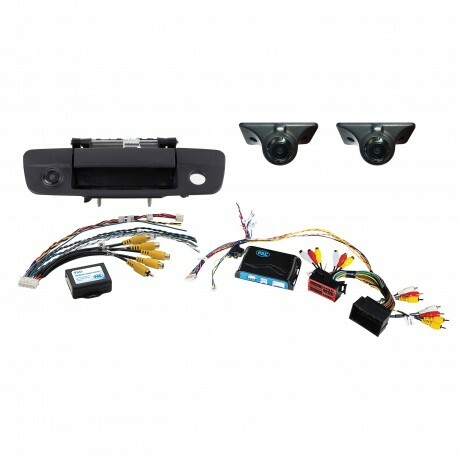 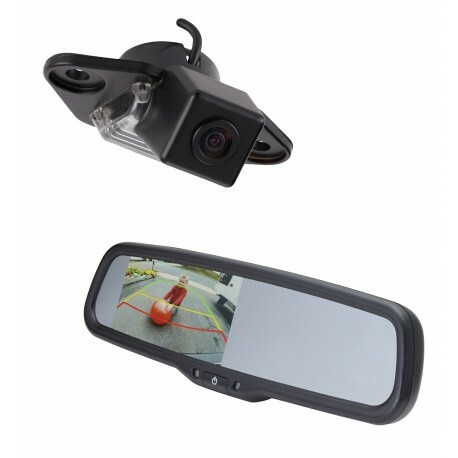 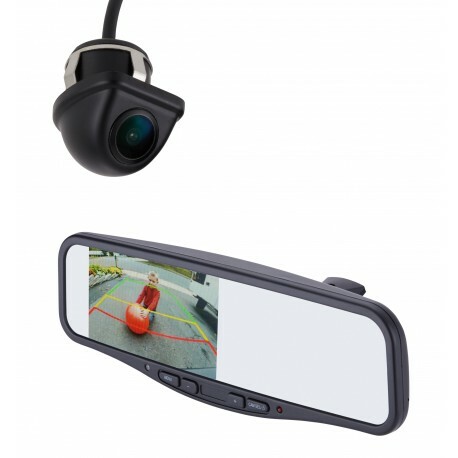 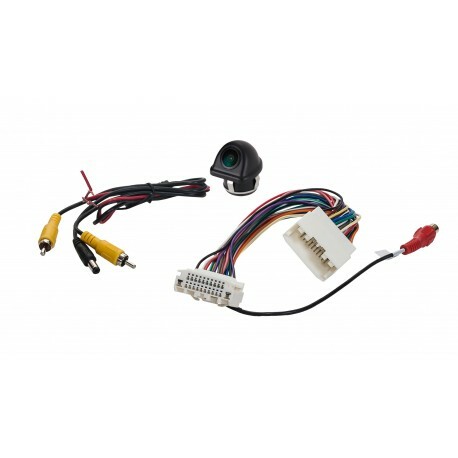 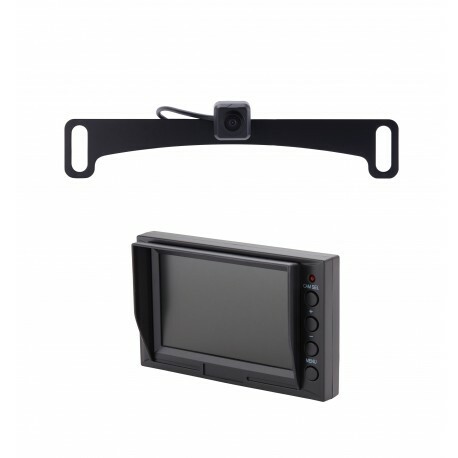 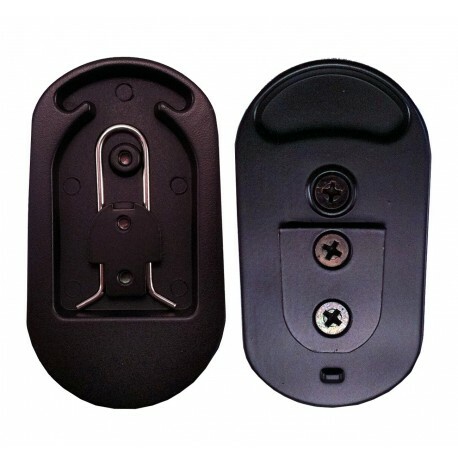 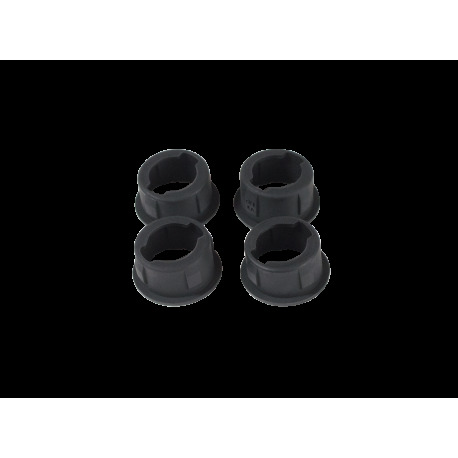 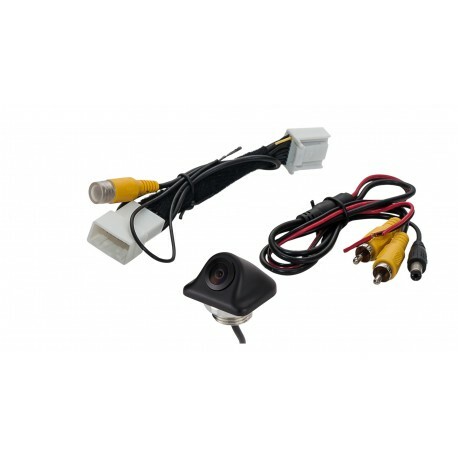 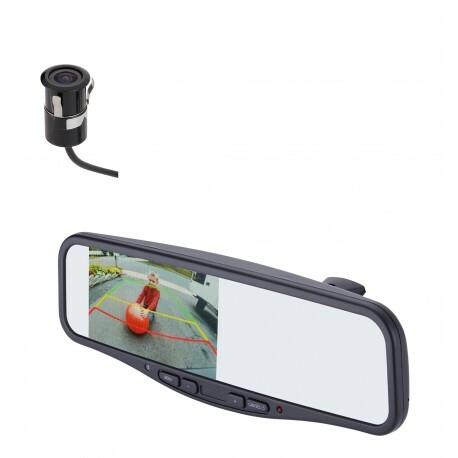 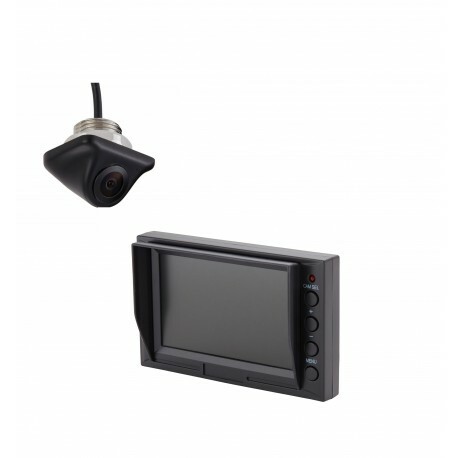 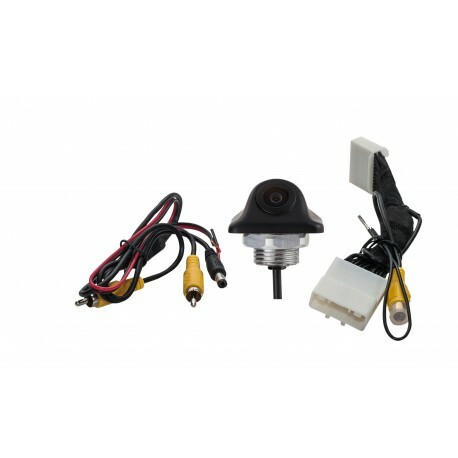 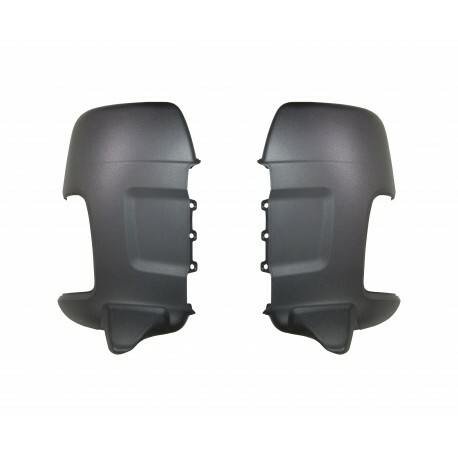 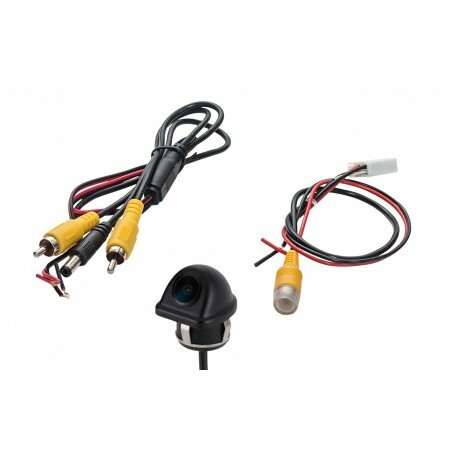 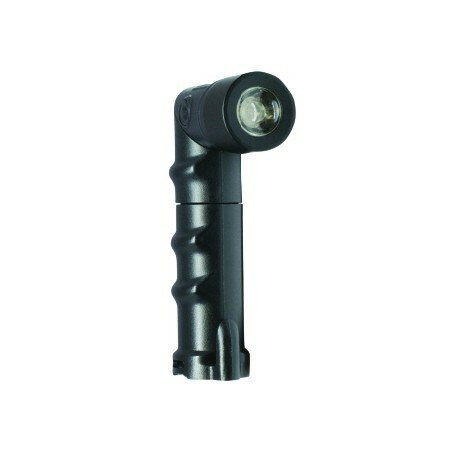 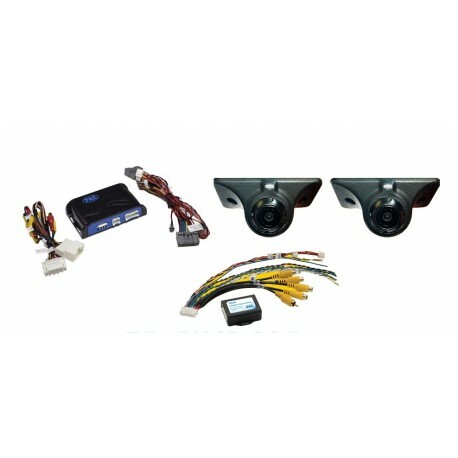 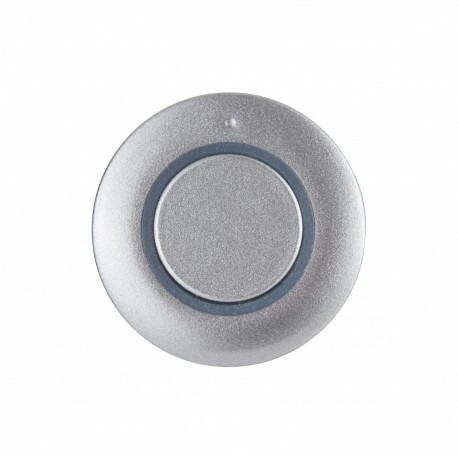 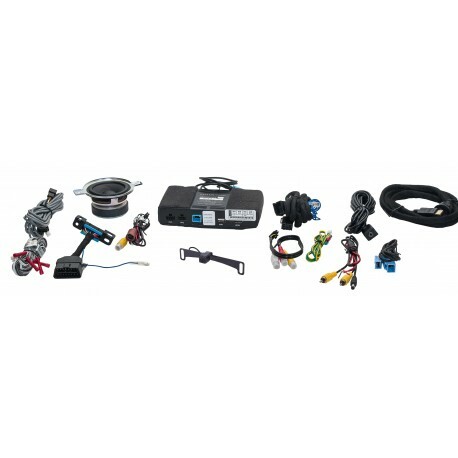 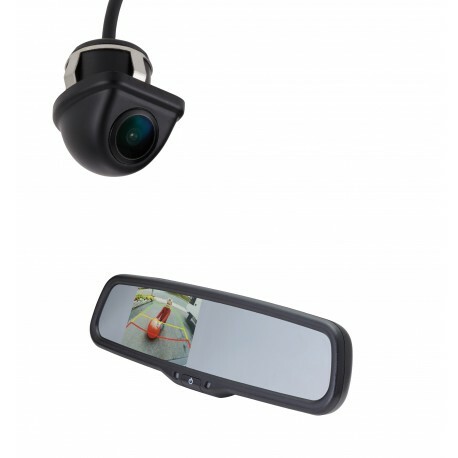 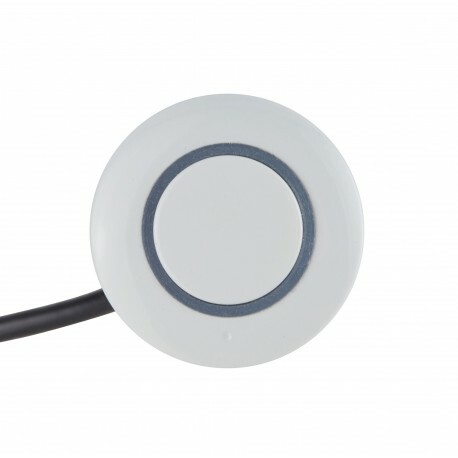 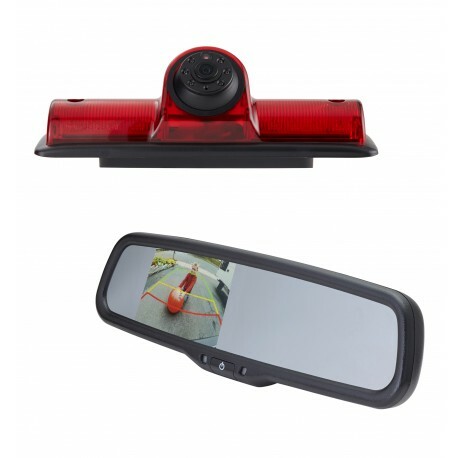 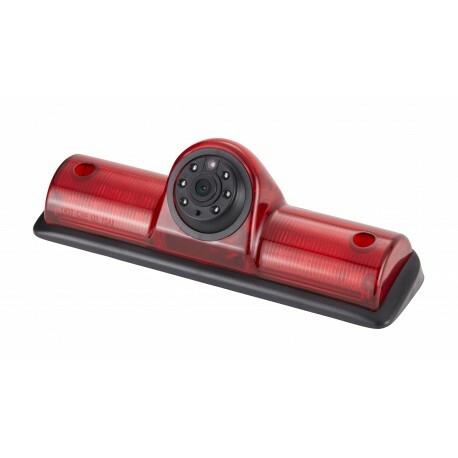 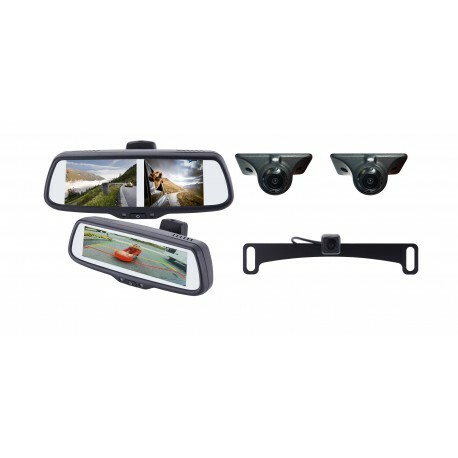 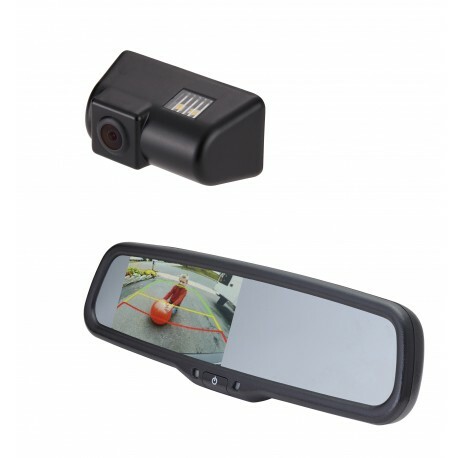 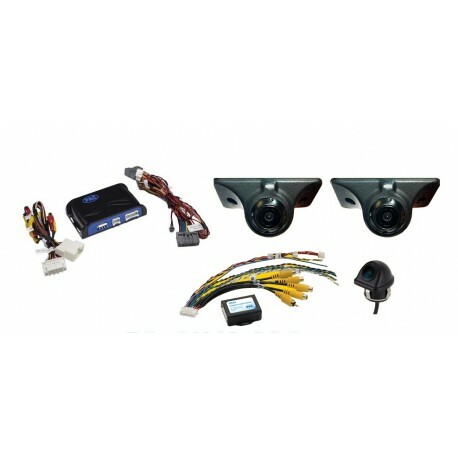 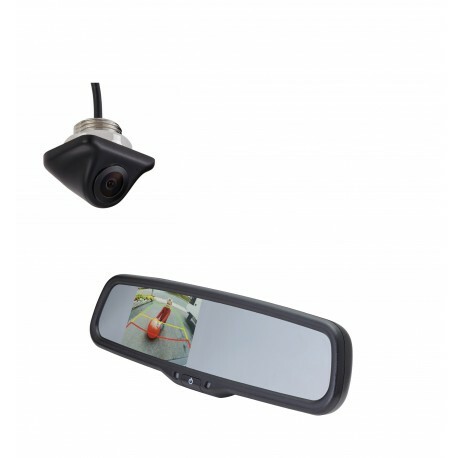 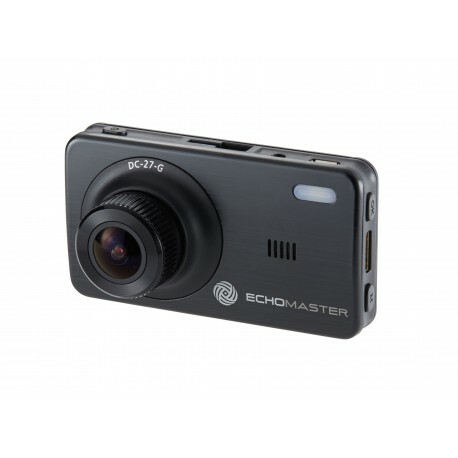 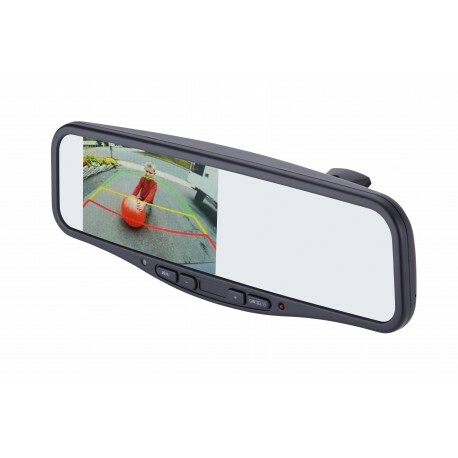 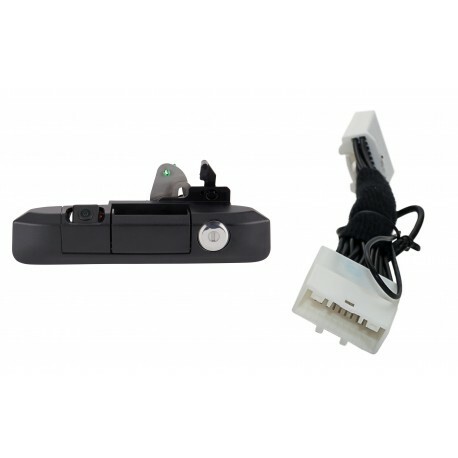 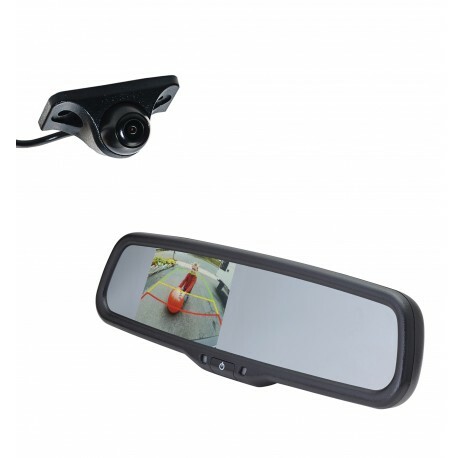 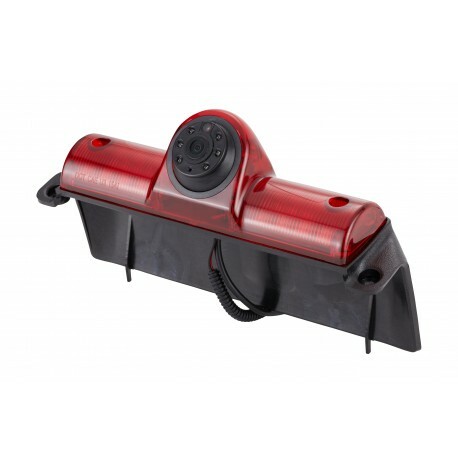 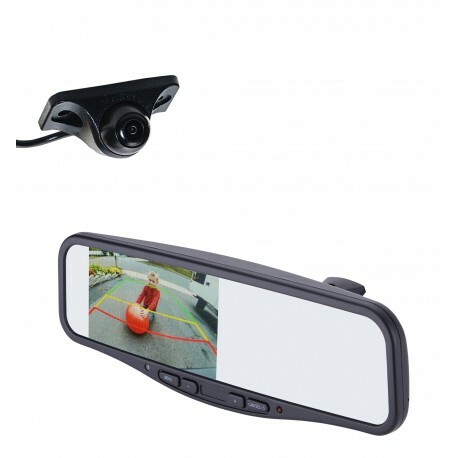 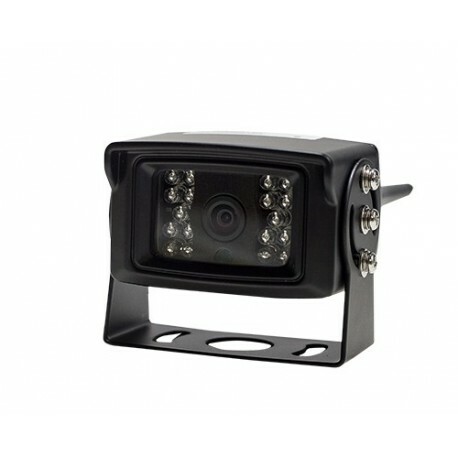 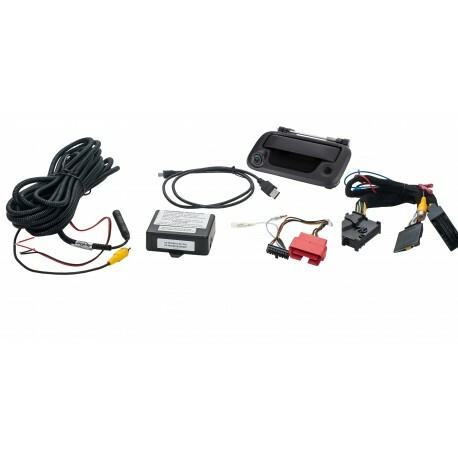 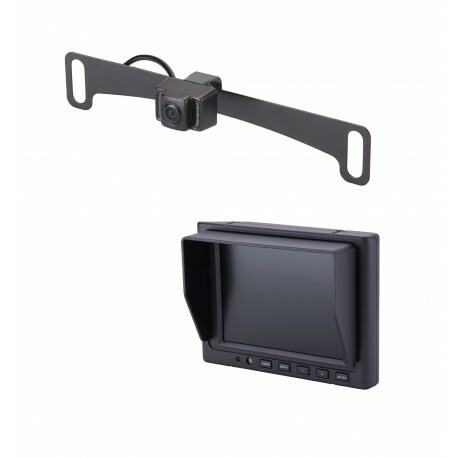 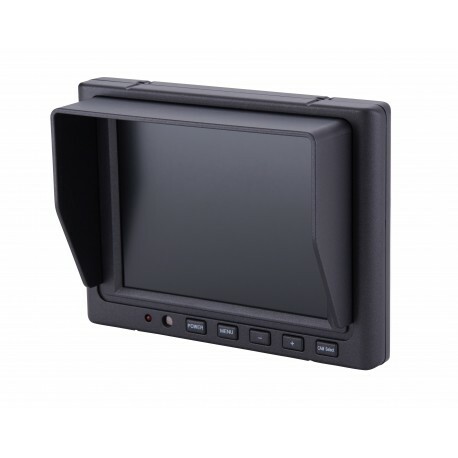 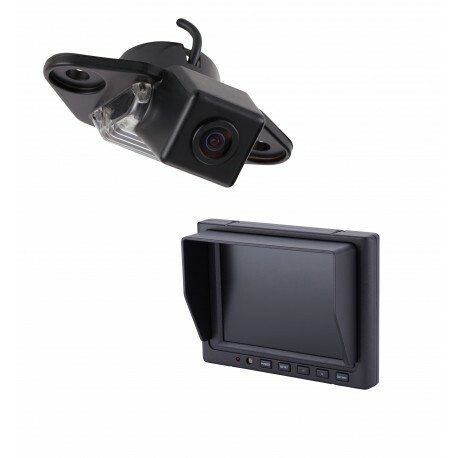 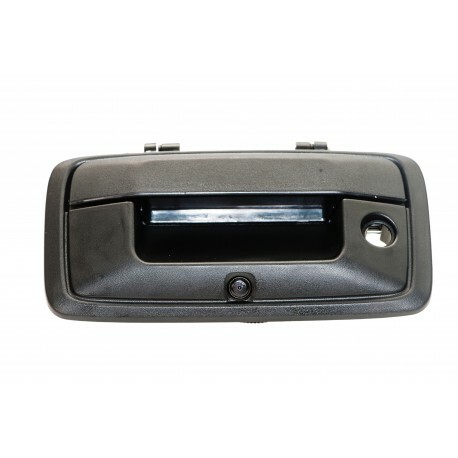 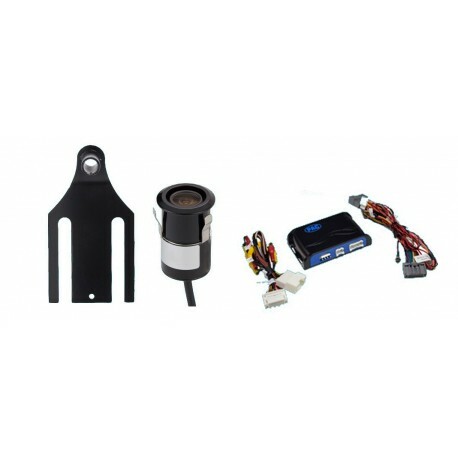 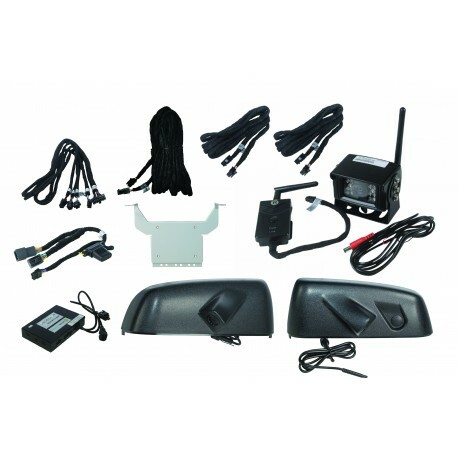 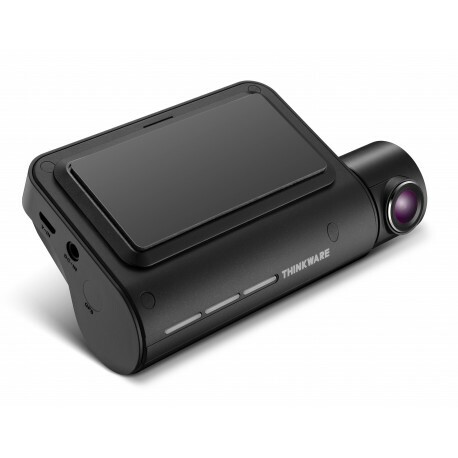 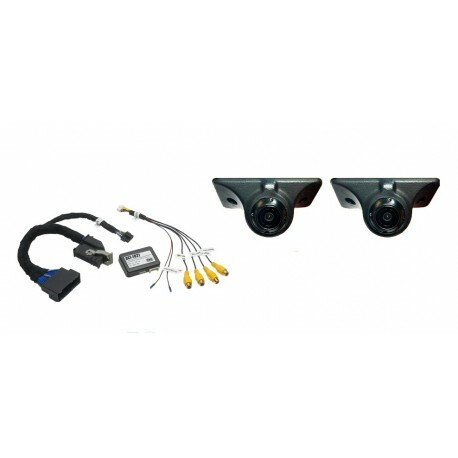 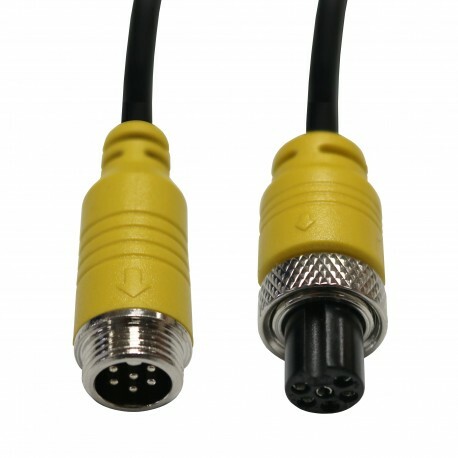 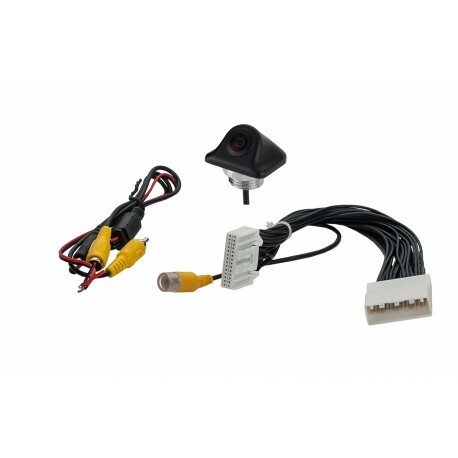 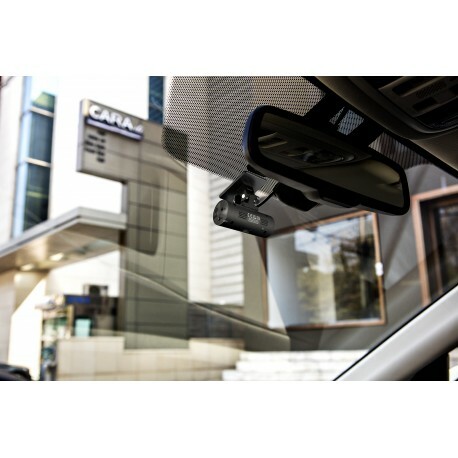 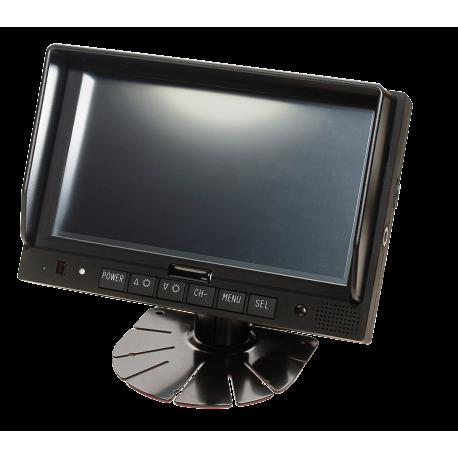 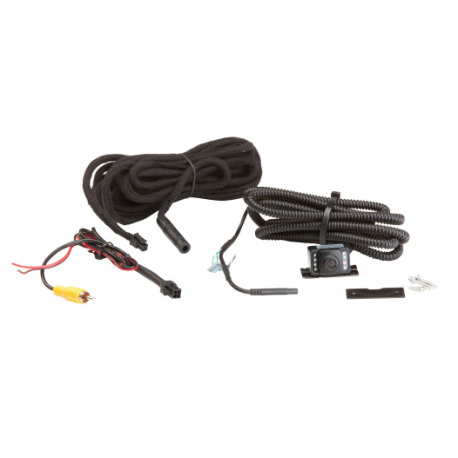 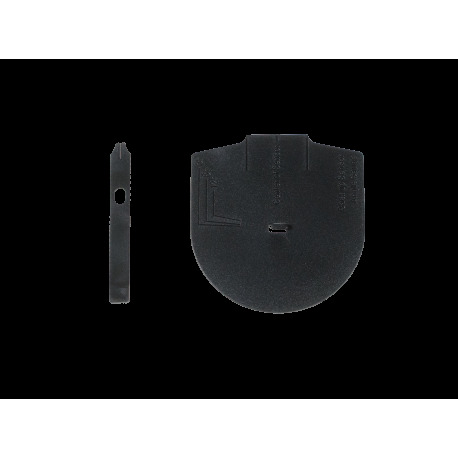 The MCK-43 Reversing Camera & Monitor Kits will give you peace of mind while driving.